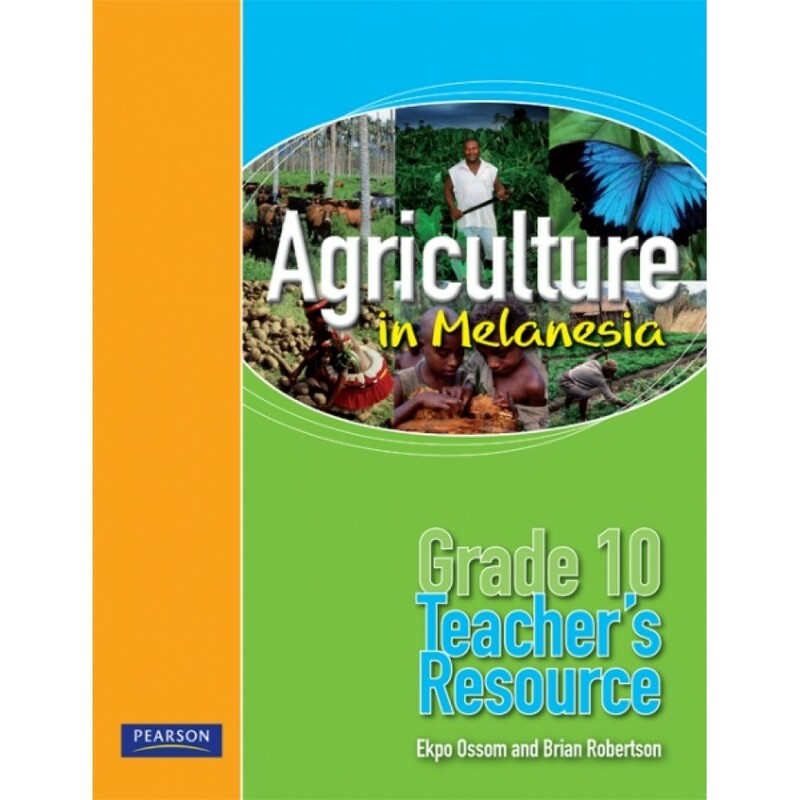 This book provides grade 9 students with the support necessary to achieve all of the agriculture syllabus outcomes detailed for this level. 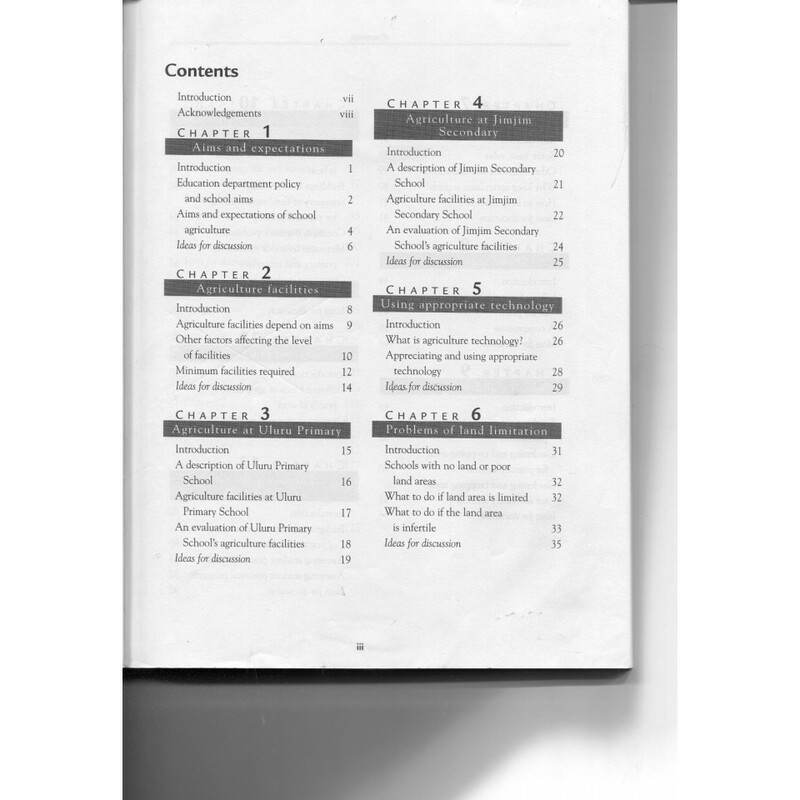 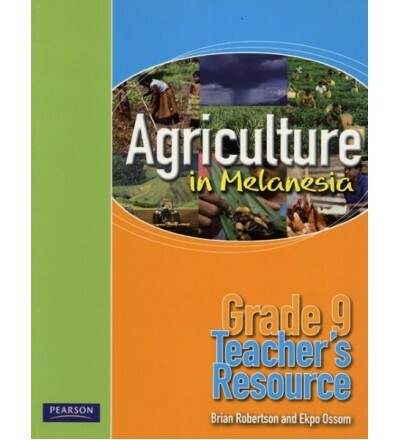 All agriculture students are required to cover the first two core units and two of the other six optional units or one optional unit from this book plus a school designed optional unit. 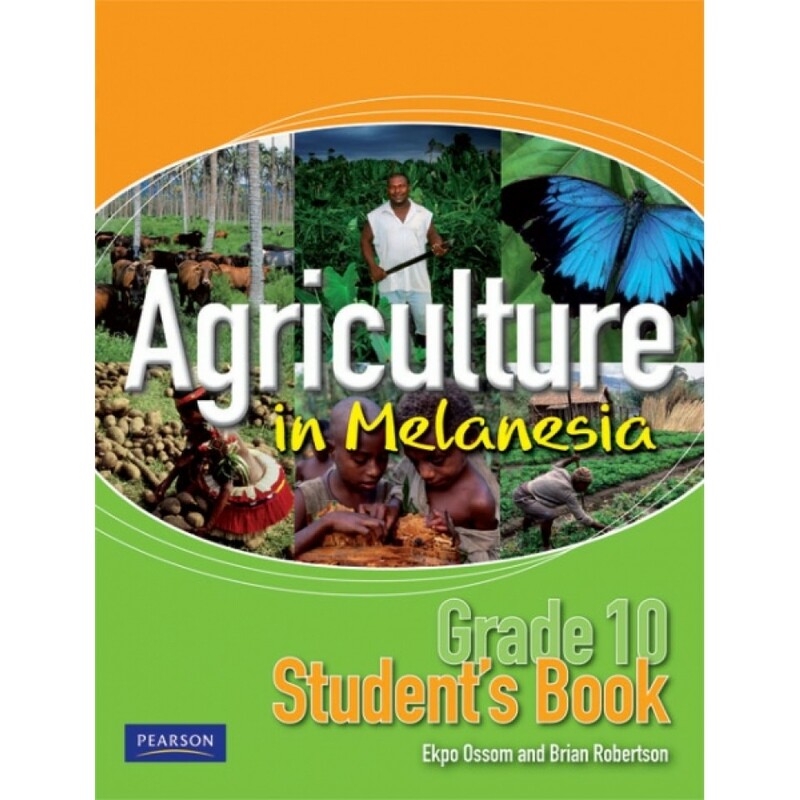 Core Unit, Agriculture in Papua New Guinea 1 covers the importance of agriculture to PNG, a study of soils, the functions of plant processes and the husbandry practices required to achieve sustainable agriculture. 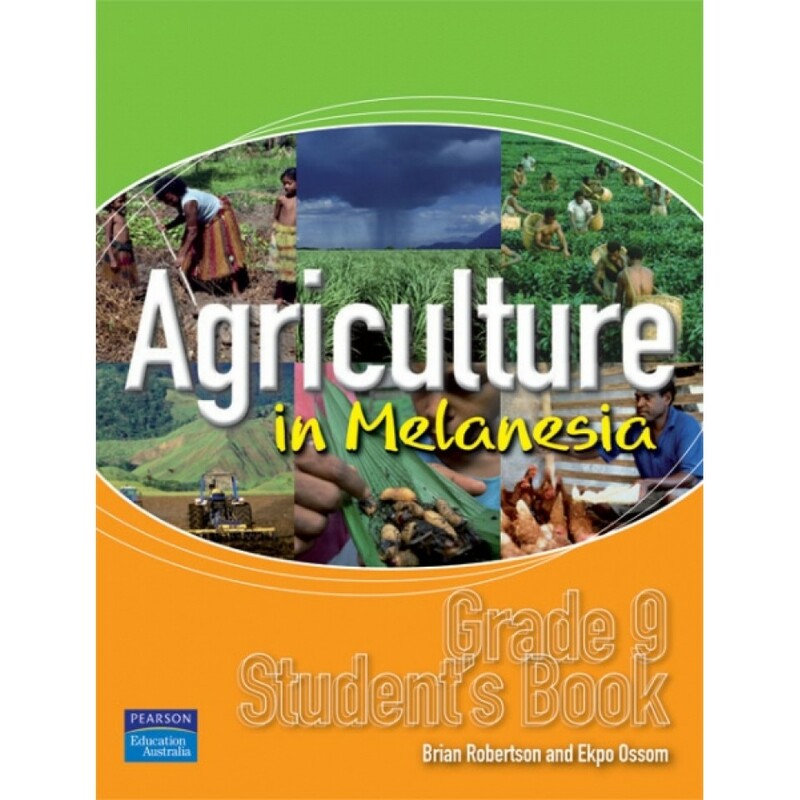 Core Unit, Agriculture Production Systems in Papua New Guinea 1 covers the economic and ecological environments of agriculture at provincial and national levels and the development and reproduction of livestock. 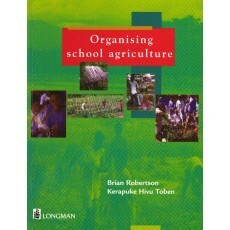 The optional units expect students to work in small groups and to undertake an agriculture project. 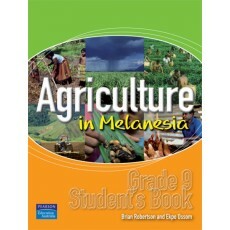 They are expected to keep records for all stages of their project and write a final project report. 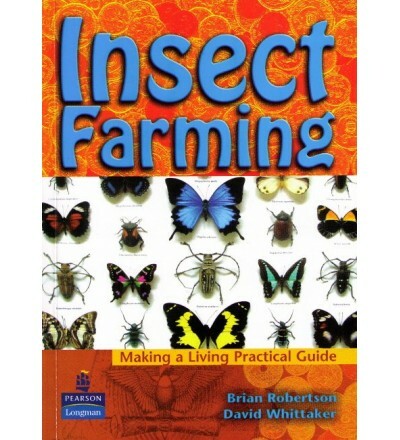 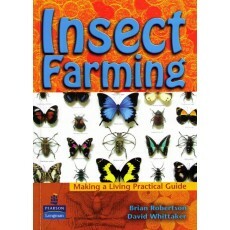 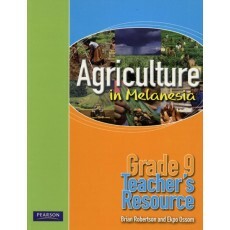 Appendix 1 in this book Writing about agriculture demonstrates to students exactly how to write up their projects. 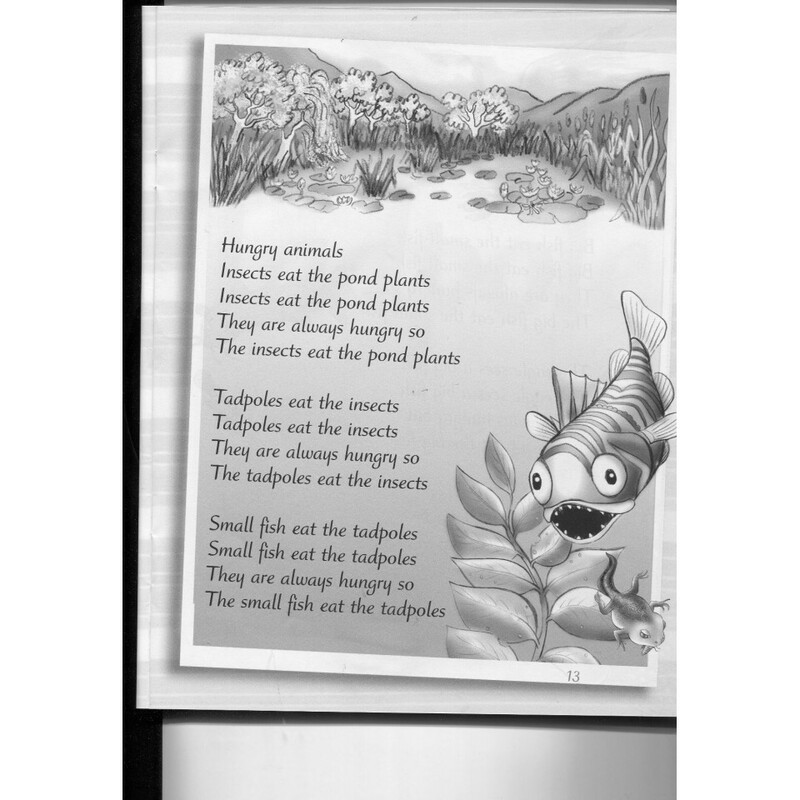 It shows students how to write and the students decide what to write following examples of the kind of writing that is required. 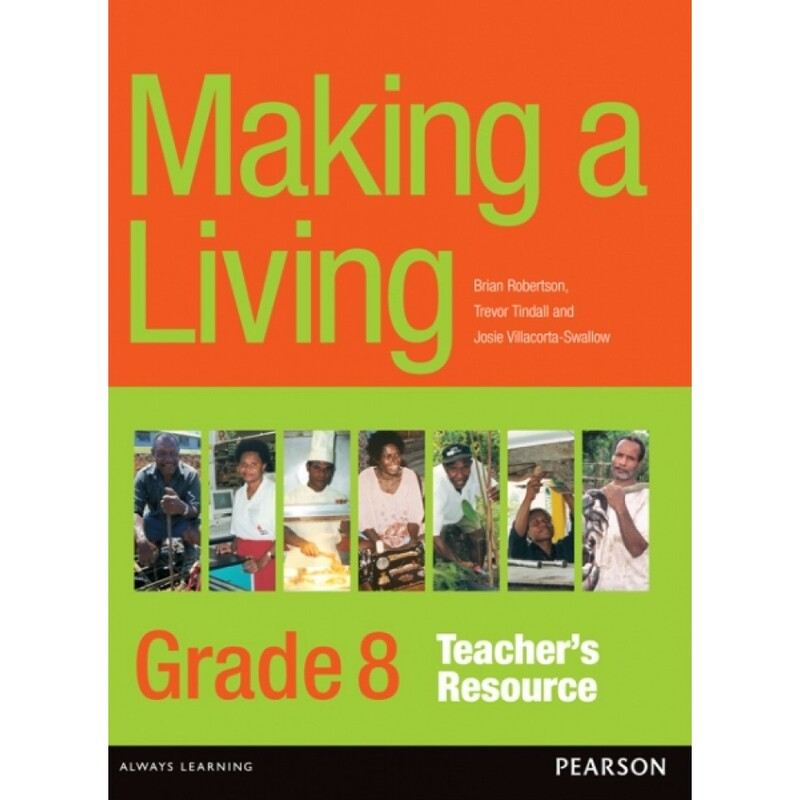 This provides excellent practice in developing the skills students may need some day when applying to the bank for a loan to start a project. 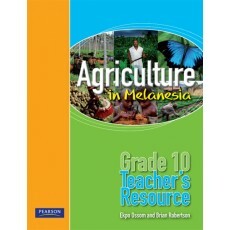 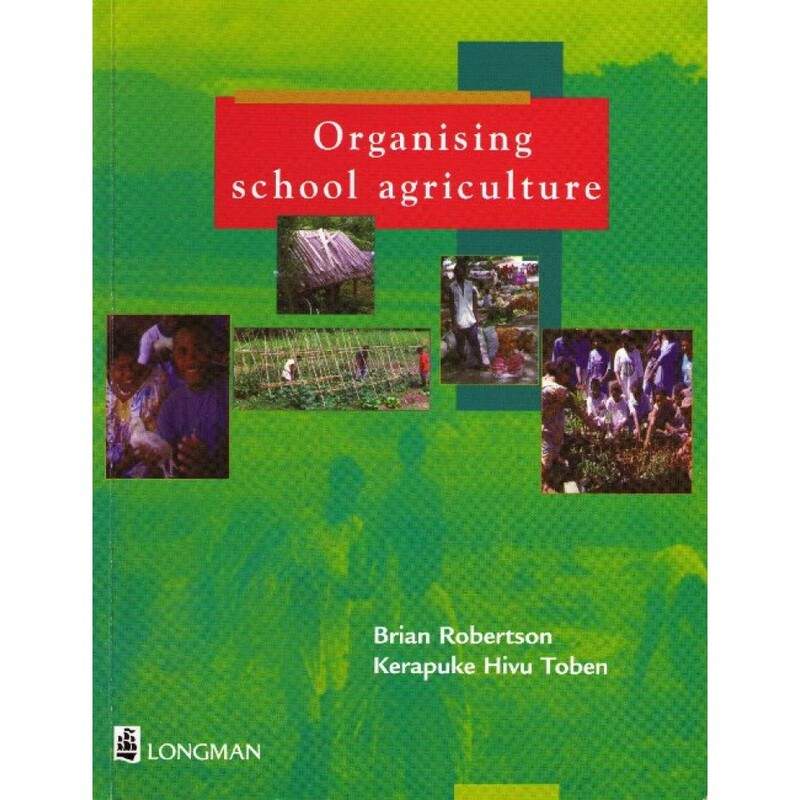 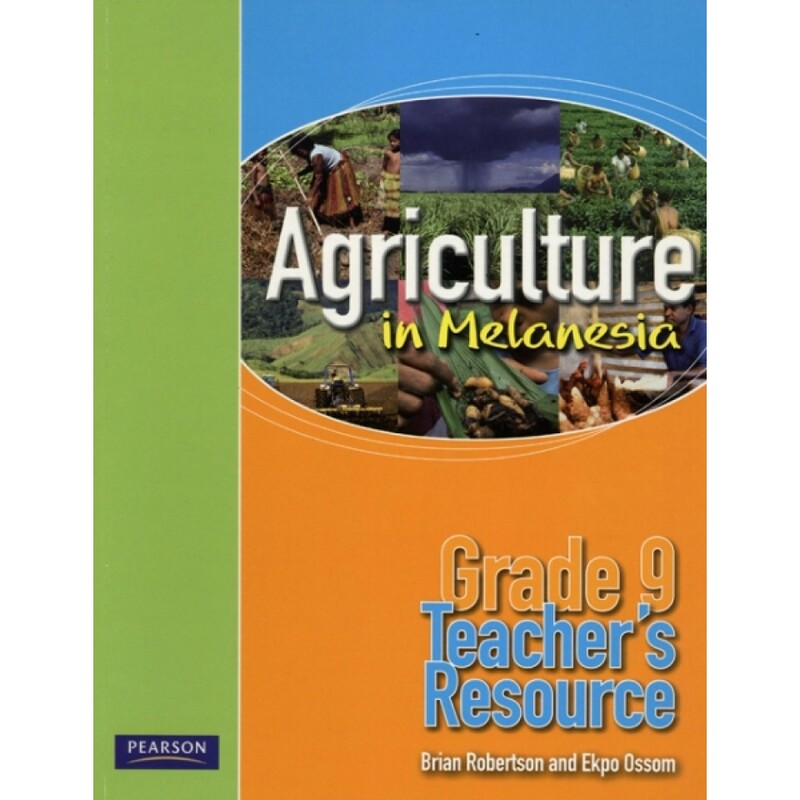 This book provides grade 10 students with the support necessary to achieve all of the agriculture syllabus outcomes detailed for this level. 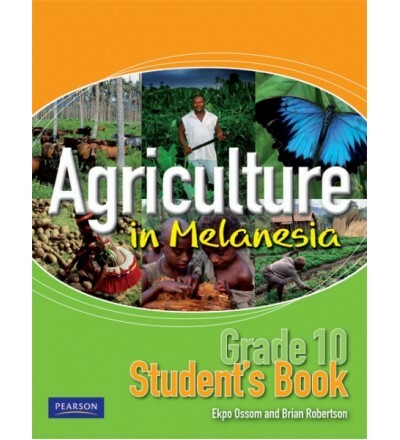 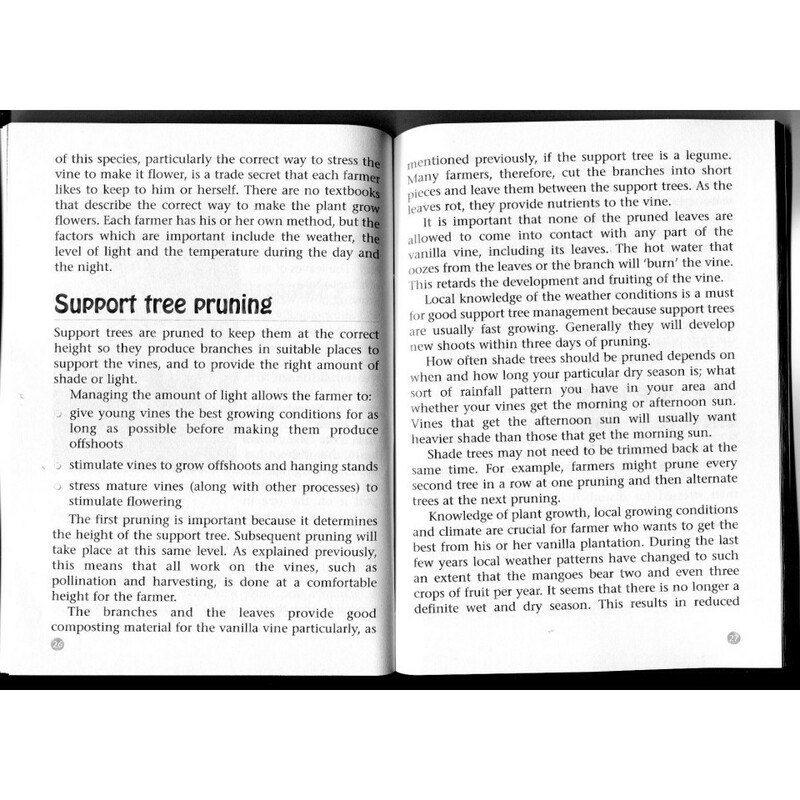 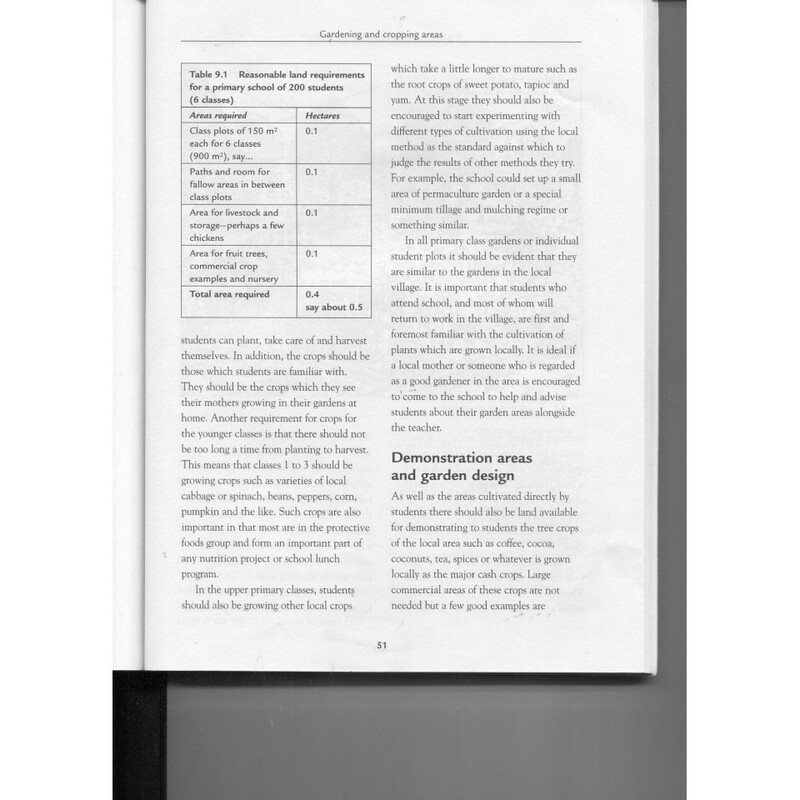 All agriculture students are required to cover the first two core units and two of the other four optional units or one optional unit from this book plus a school designed optional unit. 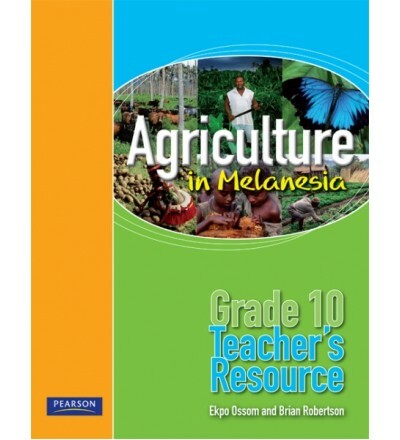 Core Unit, Agriculture in Papua New Guinea 2 identifies and investigates different types of agricultural industry and how management practices affect sustainability. 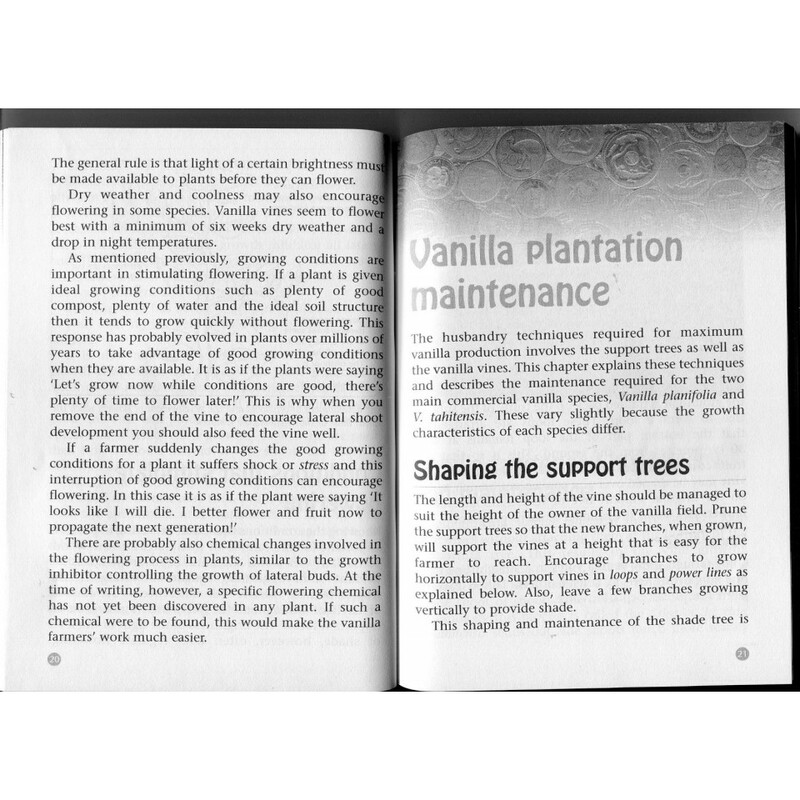 It also explains transpiration and translocation in plants. 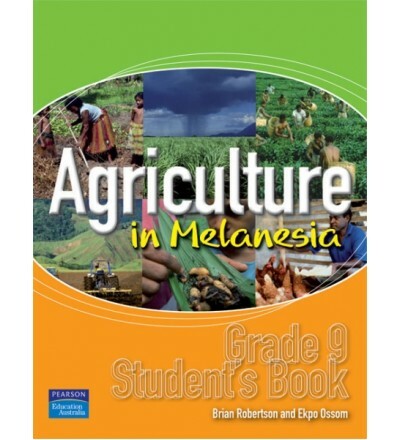 Core Unit, Agriculture Production Systems in Papua New Guinea 2 examines how different agriculture systems affect the environment and what is required in these systems to keep the system sustainable. 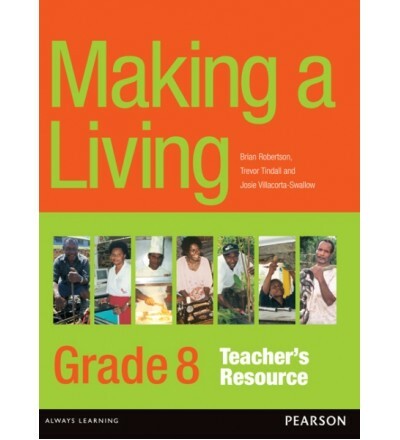 The Secretary for Education states that the Making a Living syllabus will enable students to participate actively in society, be self reliant and live sustainably now and in the future. 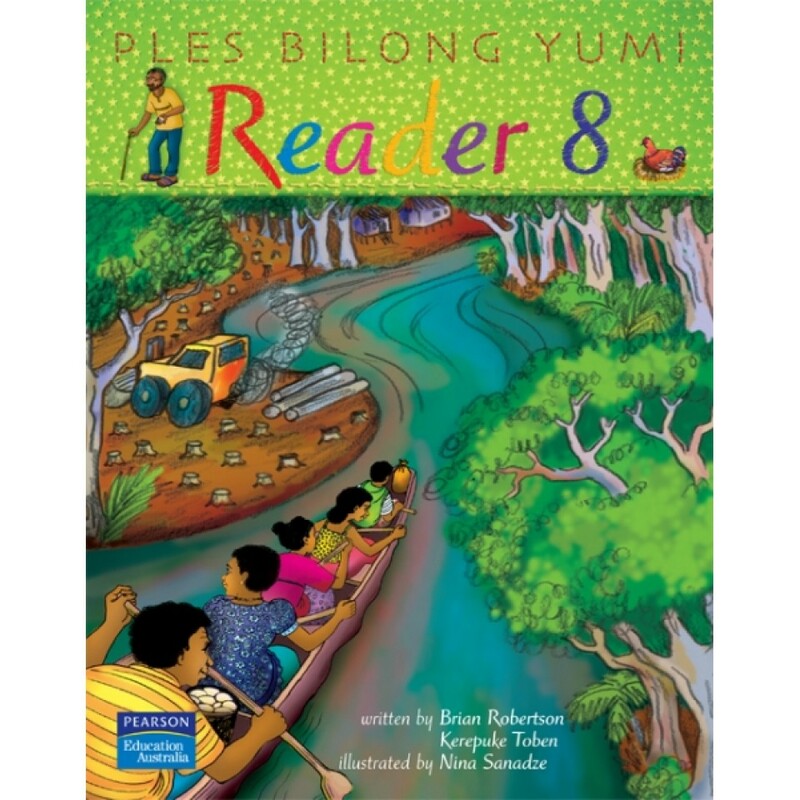 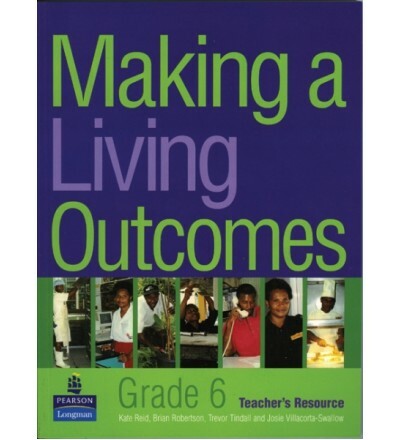 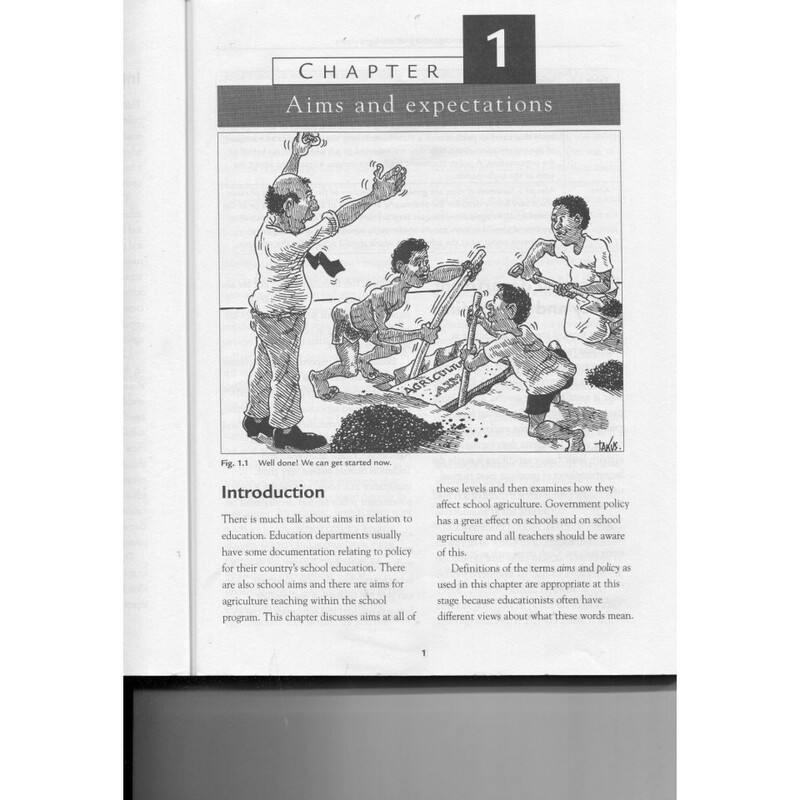 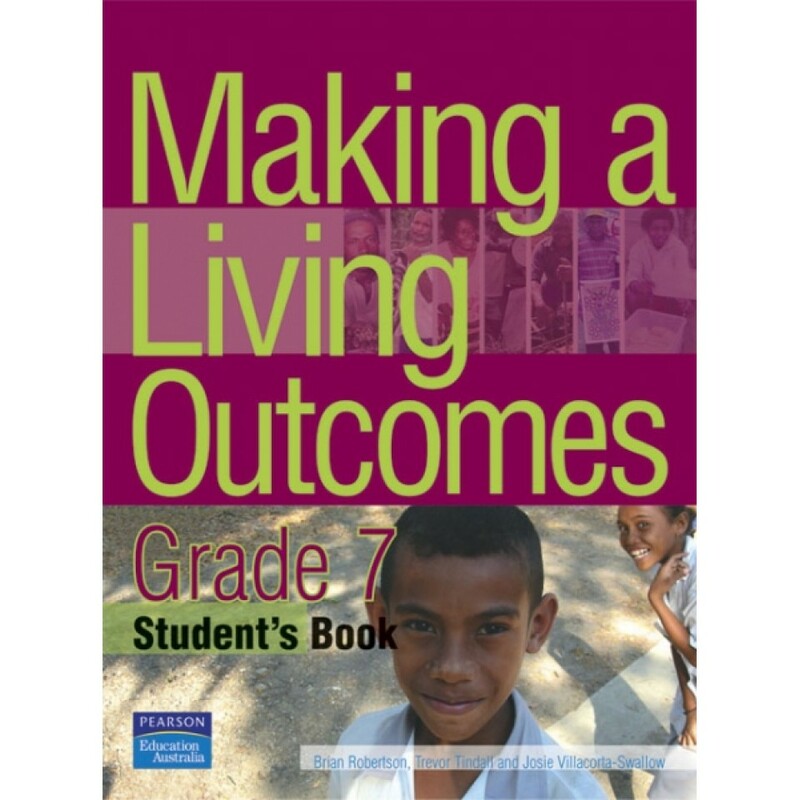 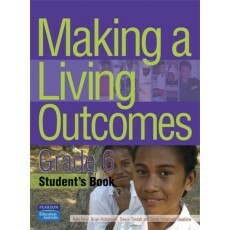 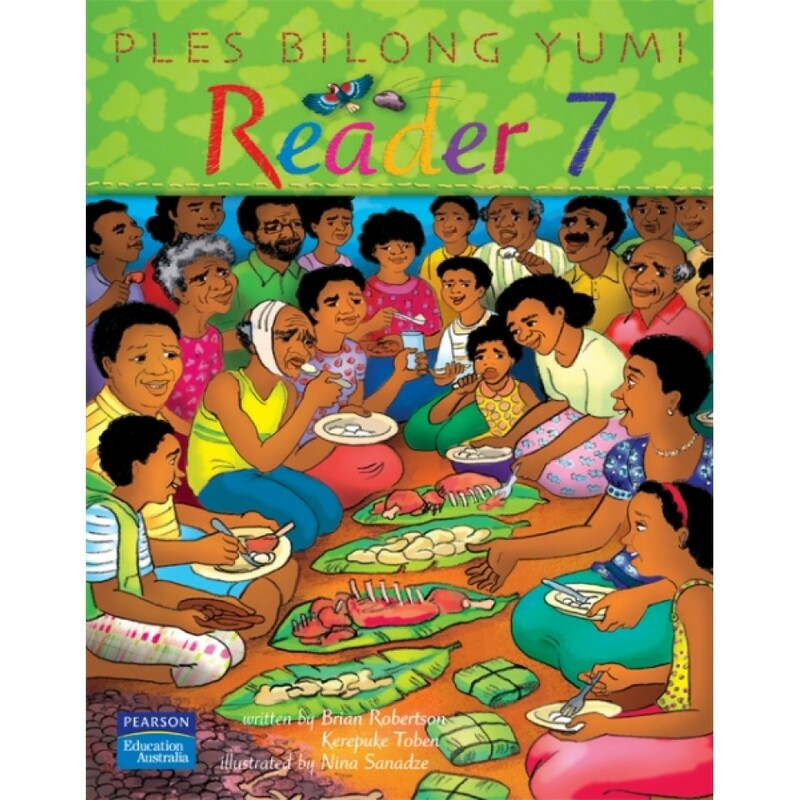 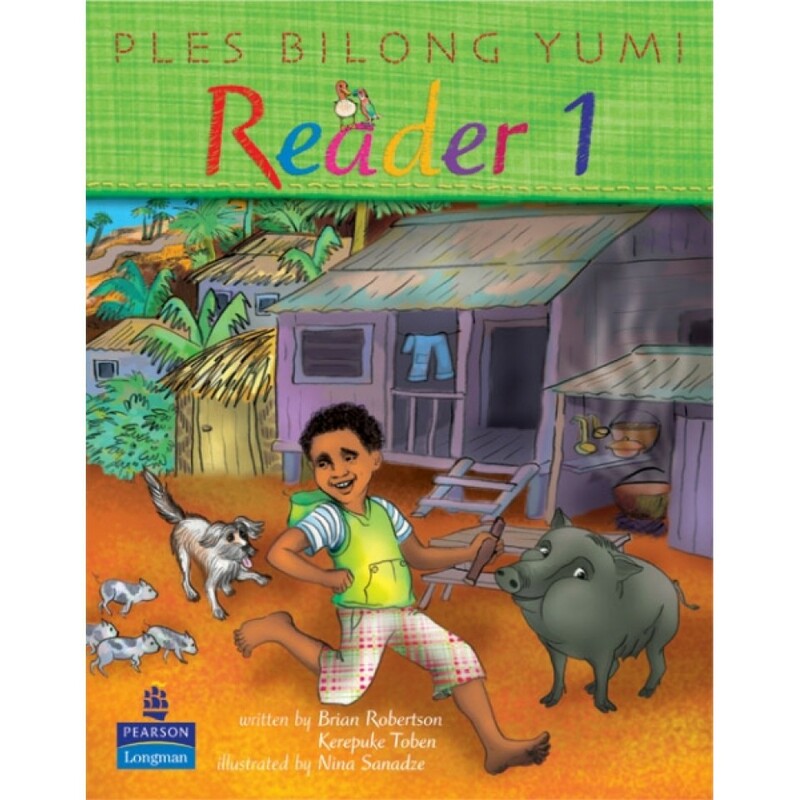 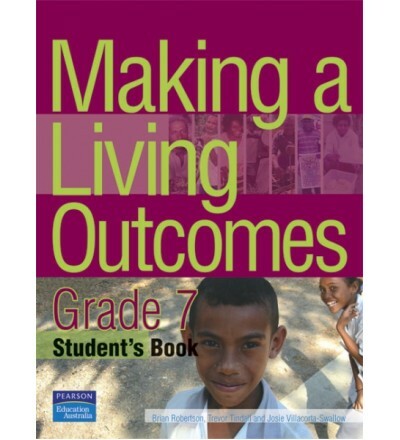 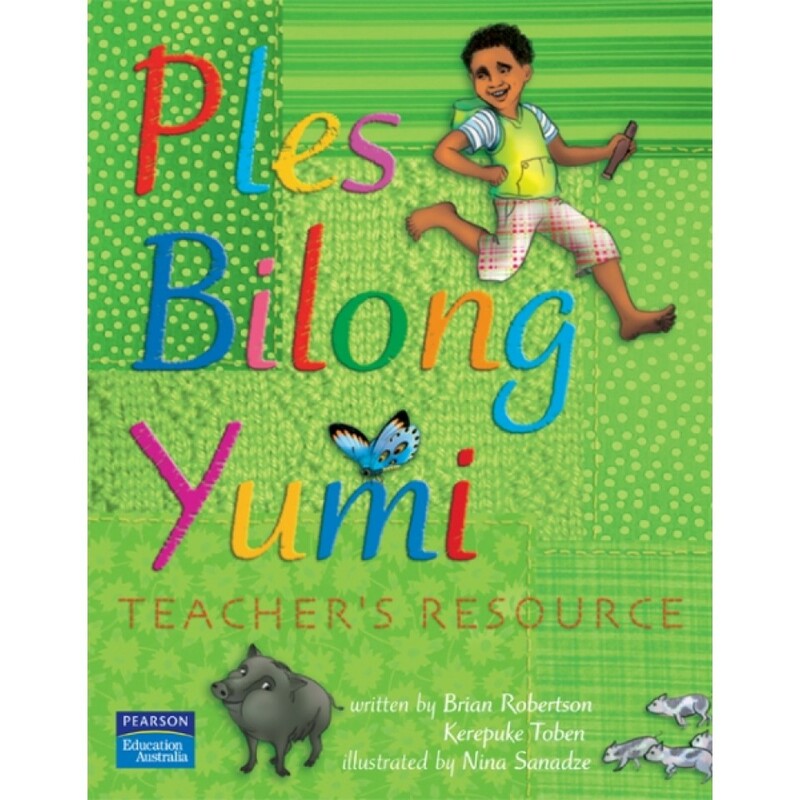 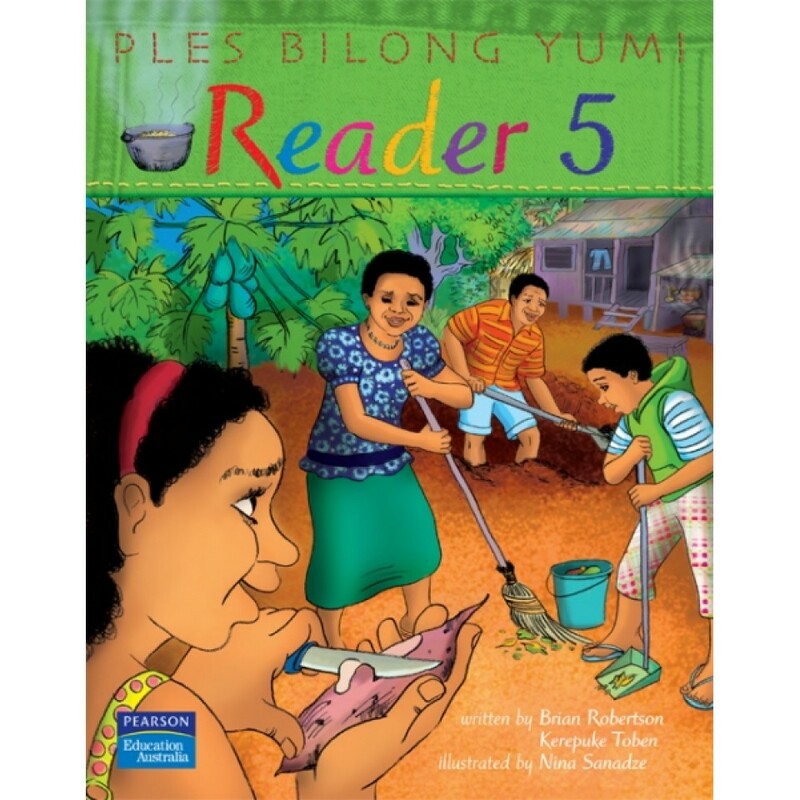 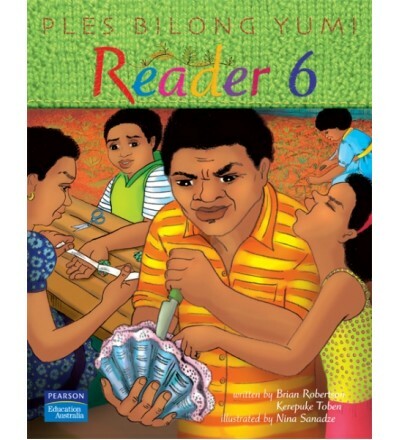 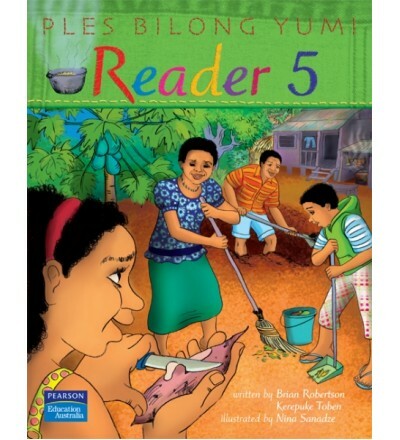 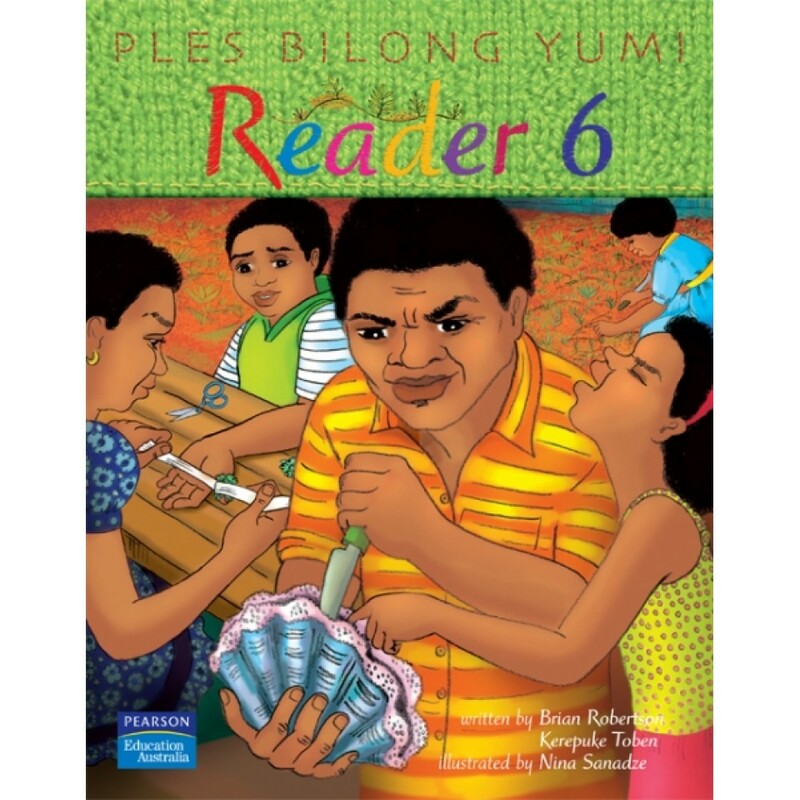 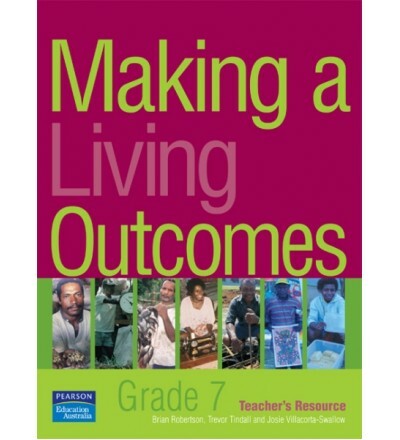 This Teacher’s Resource and the Student’s Book will enable you to deliver a course that will enable students in your Grade 6 class to achieve all the stated Making a Living Outcomes at this level. 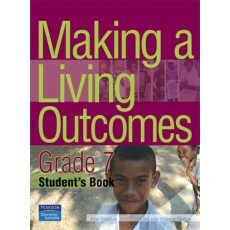 Students will use more than their imagination as they work through Making a Living Outcomes for grade 8. 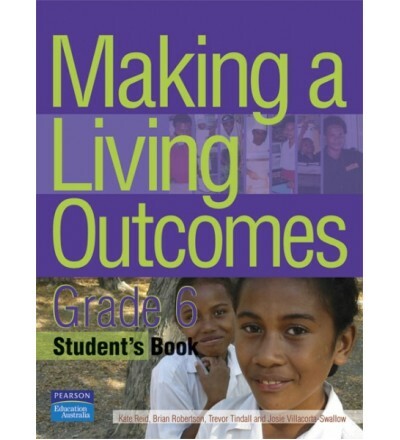 This course is all about preparing students for leaving school and joining their community. 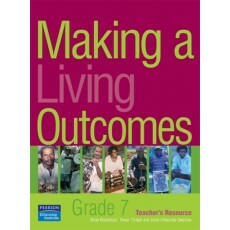 There are plenty of practical activities and stories and many opportunities to test what they have learned. 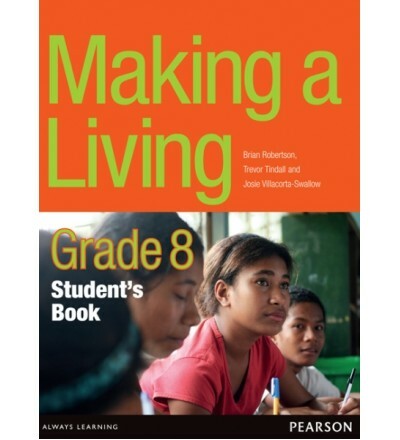 What students learn in this course will fit them for further learning or for becoming independent earners in their village if they wish. The Secretary for Education states that the Making a Living syllabus will enable students to participate actively in society, be self reliant and live sustainably now and in the future. 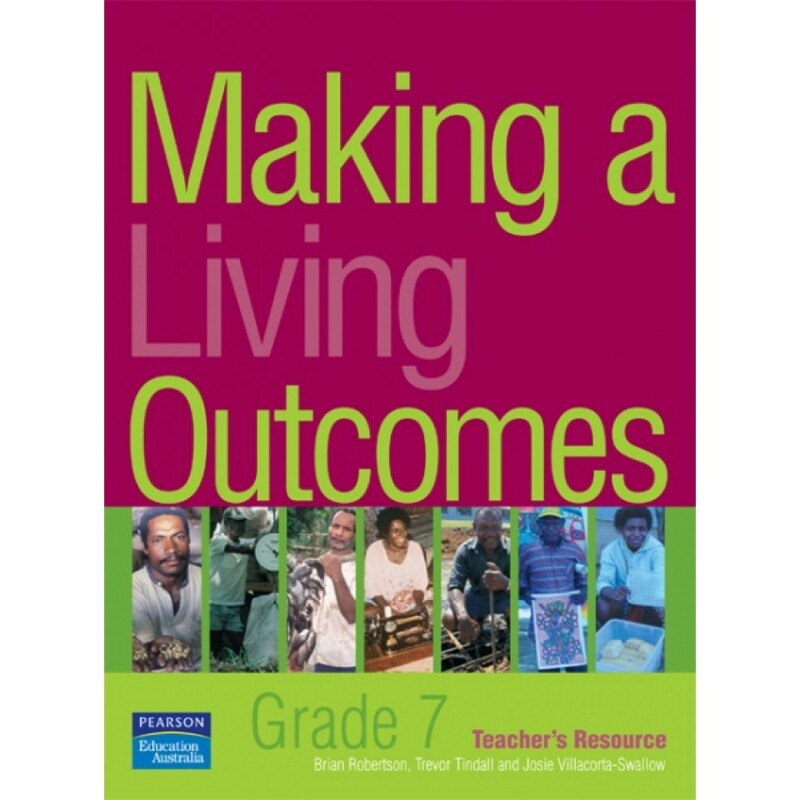 This Teacher’s Resource and the Student’s Book will enable you to deliver a course that will enable students in your Grade 8 class to achieve all the stated Making a Living Outcomes at this level. 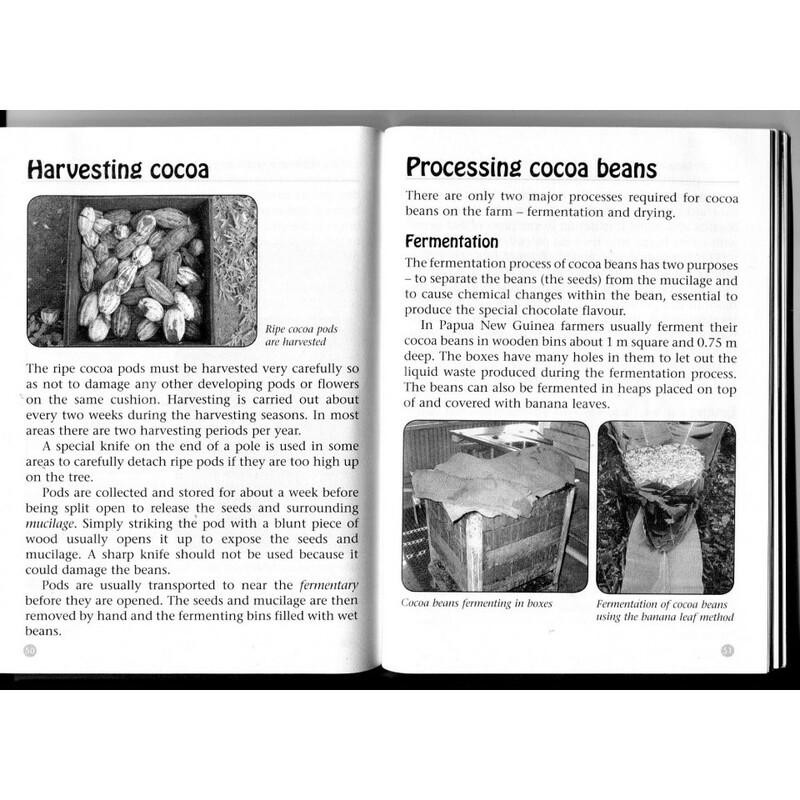 Coffee and Cocoa Farming are both very popular farming ventures in Papua New Guinea. 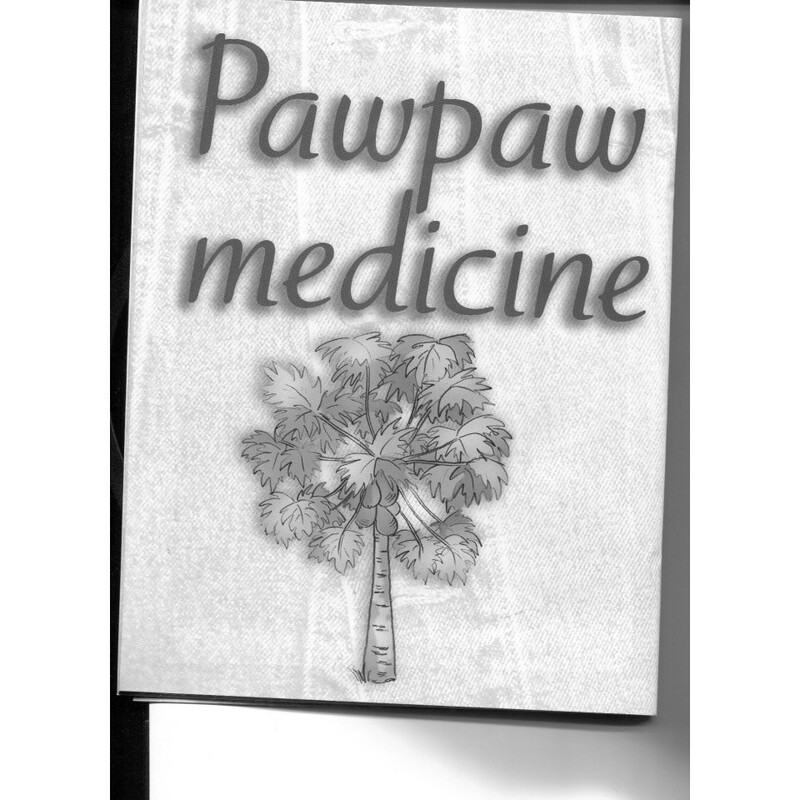 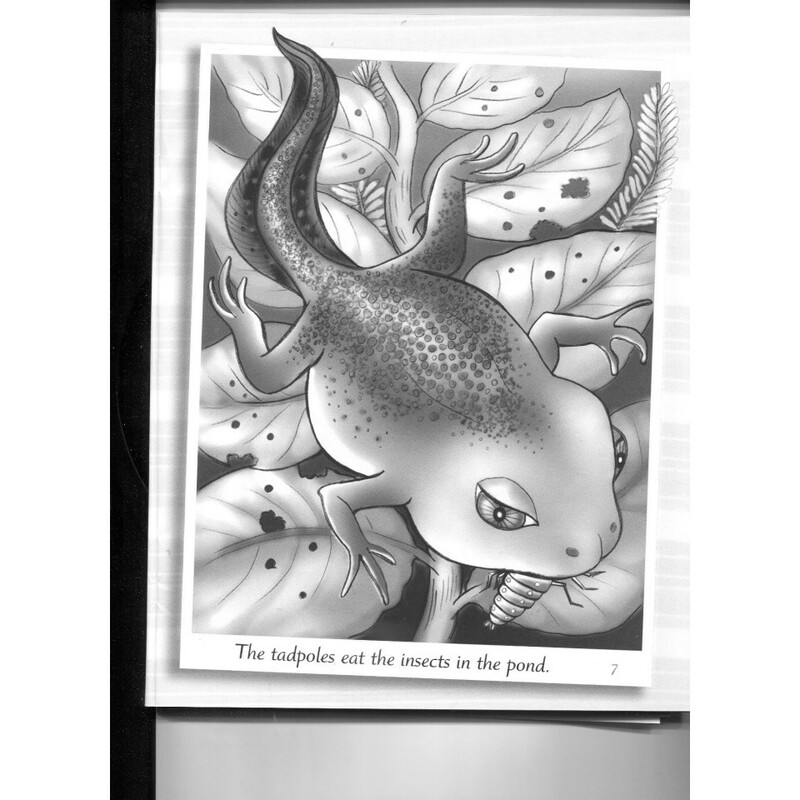 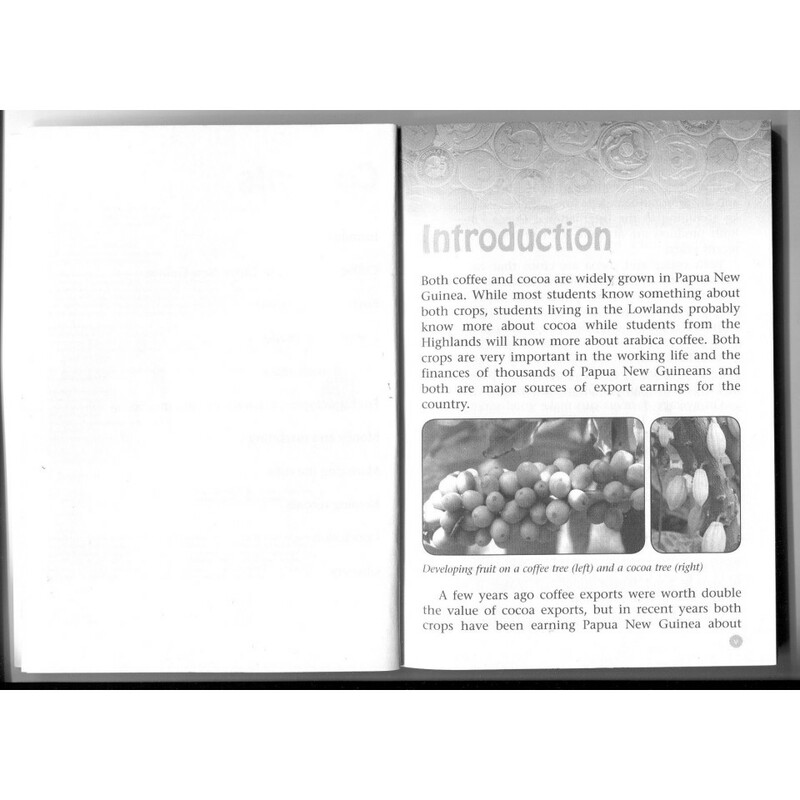 The book includes details about the biology and origins of the species of both crops. 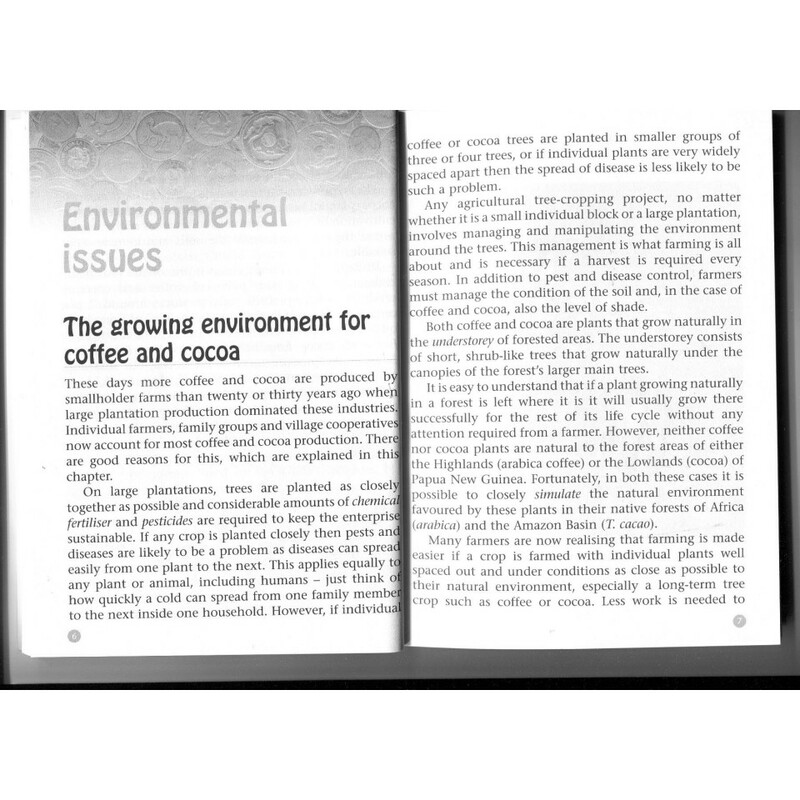 The chapter on environmental issues includes a discussion about consumer trends in importing countries. 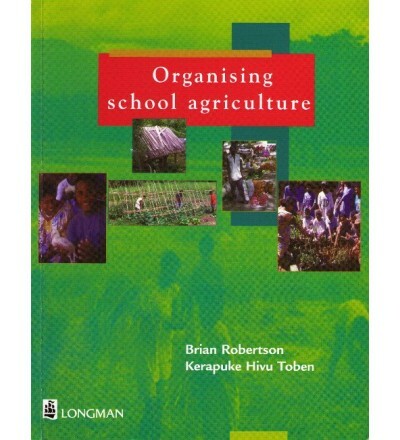 The author makes no excuse for recommending the use of organic rather than intensive methods to grow both crops. 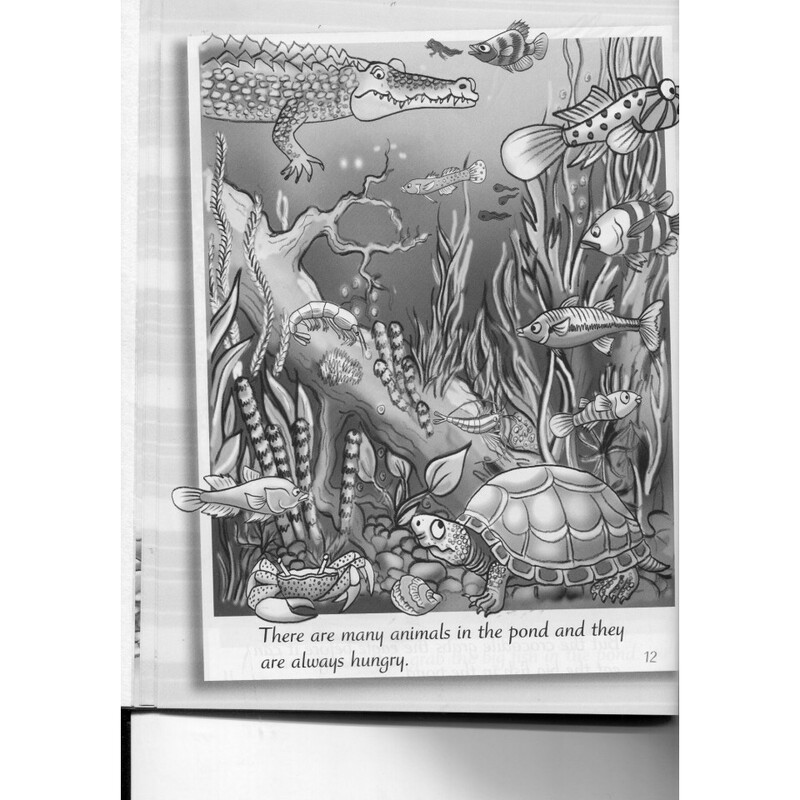 This has nothing to do with the quality of the product—I don’t know if it makes much difference. 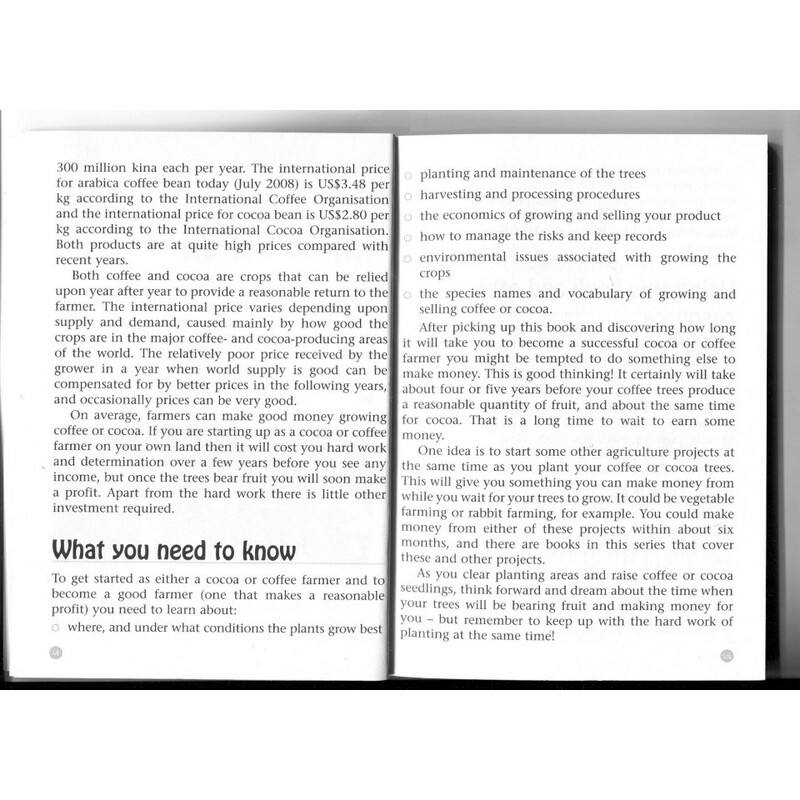 It is simply from the point of view of good economics for the smallholder cocoa or coffee grower. 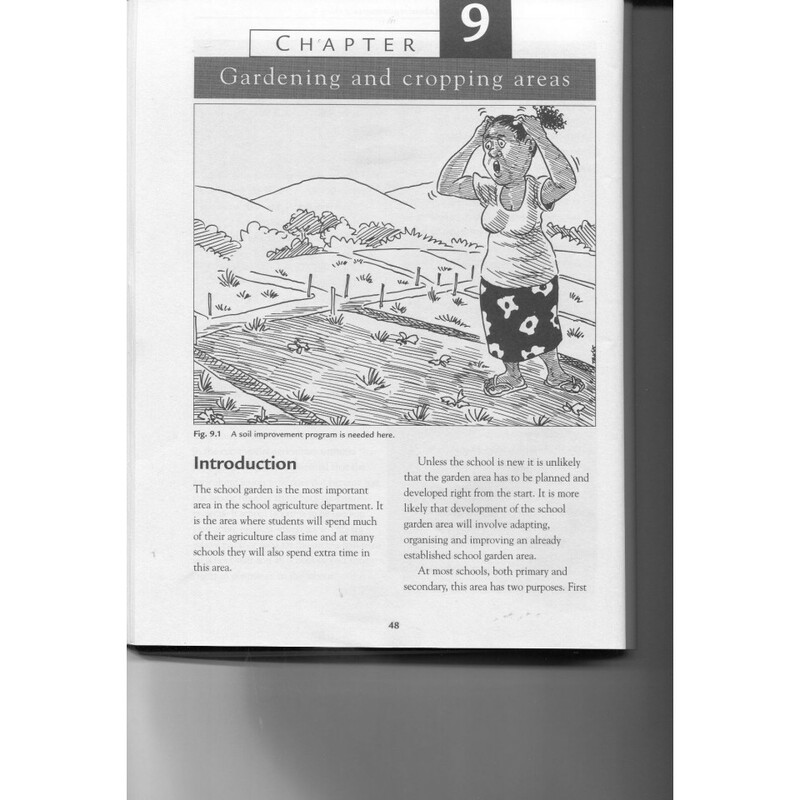 There is an interesting section explaining the reasons for loss of soil of fertility and how to improve it. 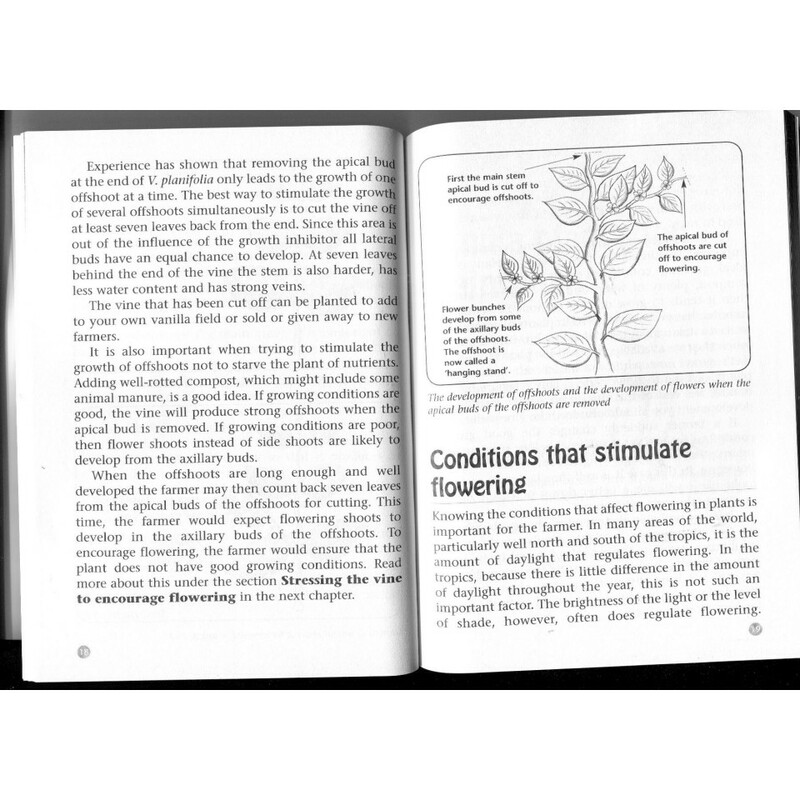 The legume family of plants have a role to play here. 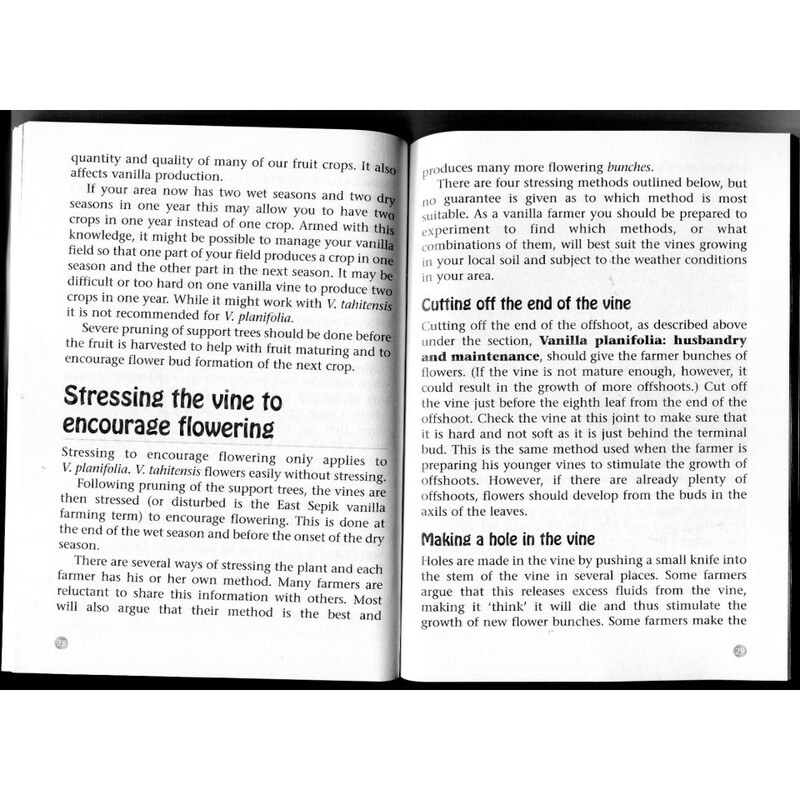 The chapter on pests and diseases has detailed information on fungal and bacterial disease as well as information about pests for both crops. 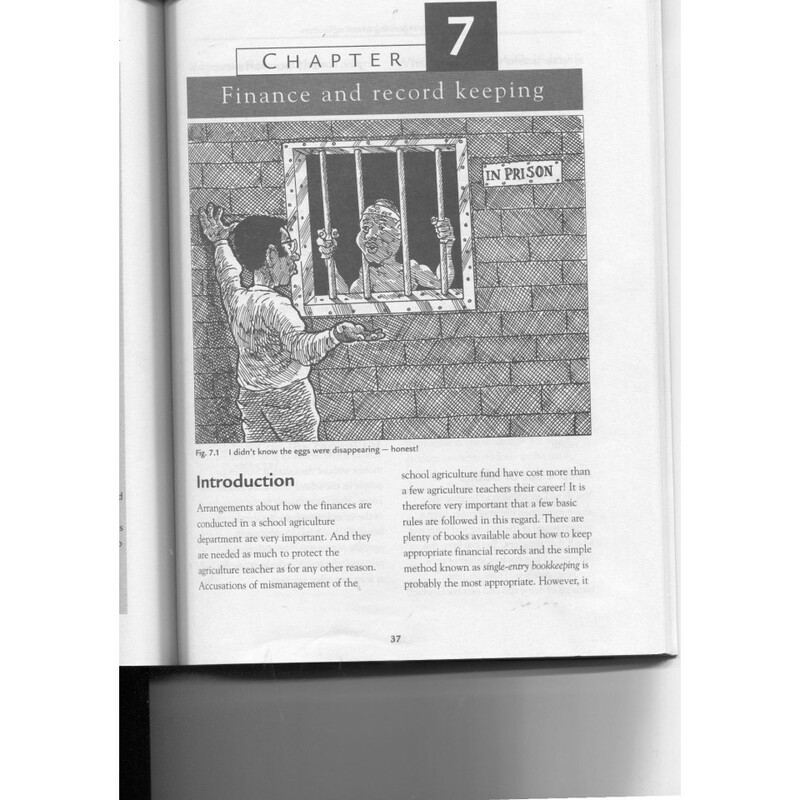 For this chapter it would have been better had the book been in full colour but at least the relevant information is all there. 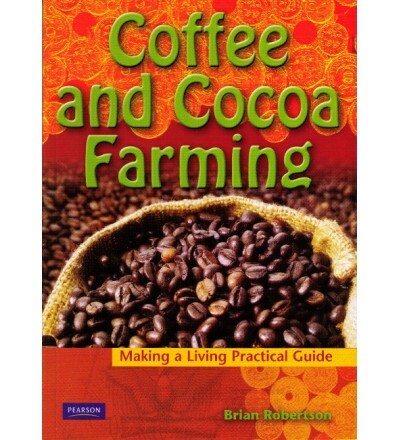 Brian Robertson, author of Coffee and Cocoa Farming. 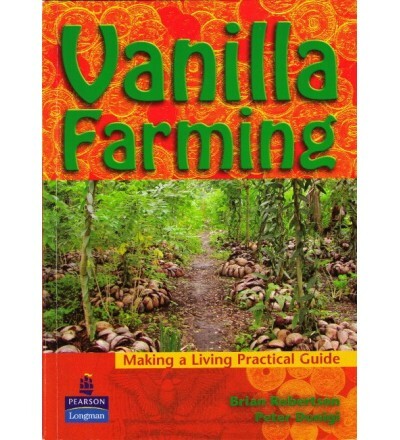 Vanilla Farming was written in 2005 when the vanilla price was at its lowest for a long time. 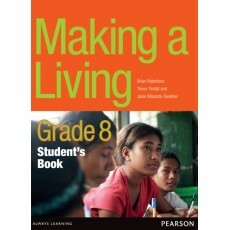 Peter Donigi and I were writing it then because a year or so previously the price had been sky high. 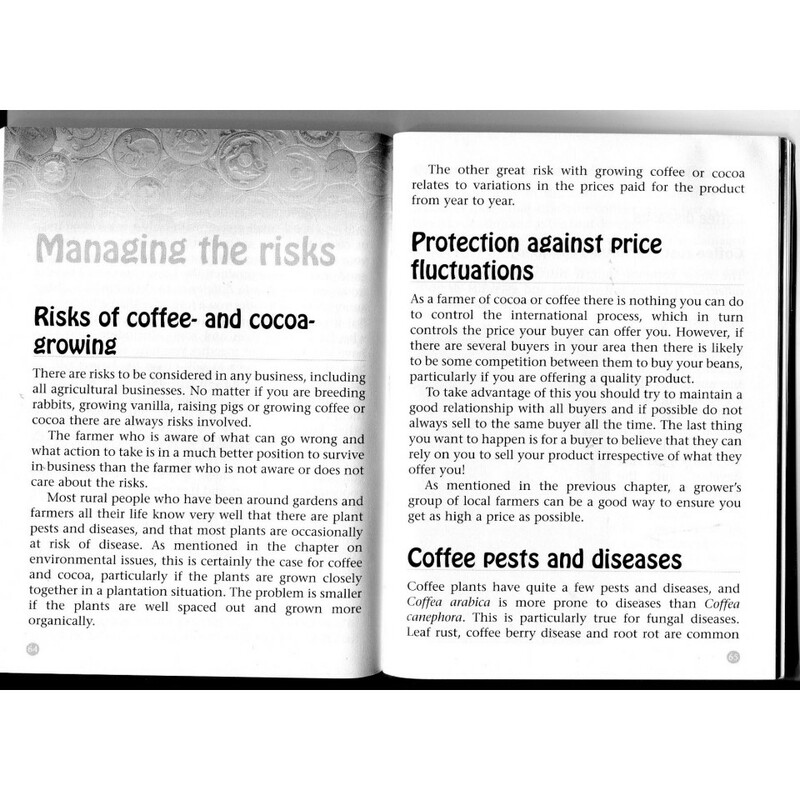 This is the case with many agricultural products and this book explains reasons for this very carefully in a chapter on risk management. 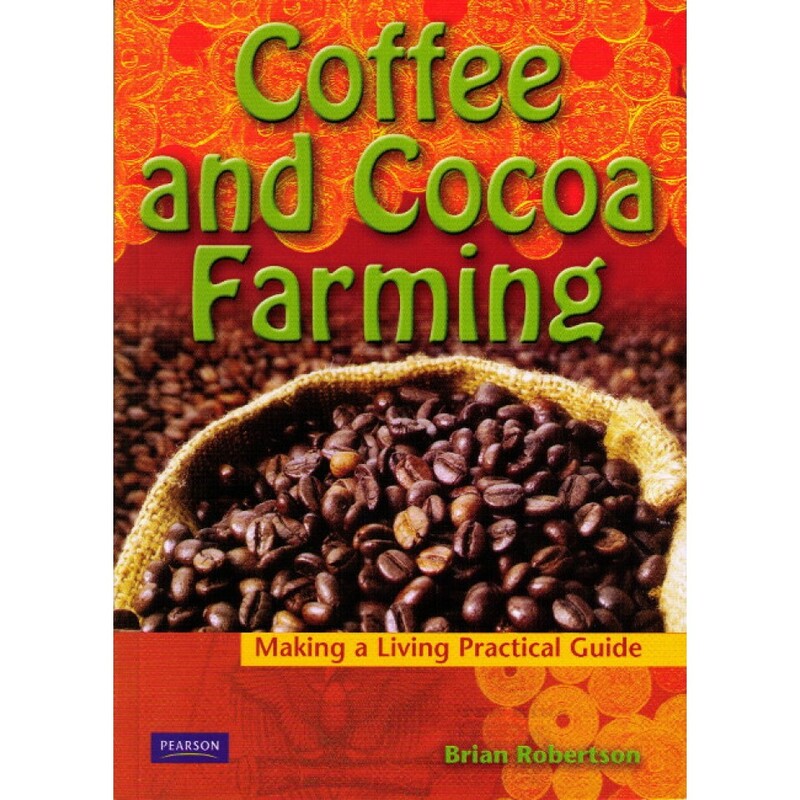 It can be the same for coffee, cocoa and many other farm products to a greater or lesser degree. It was Peter who provided all the knowledge about how to grow vanilla. 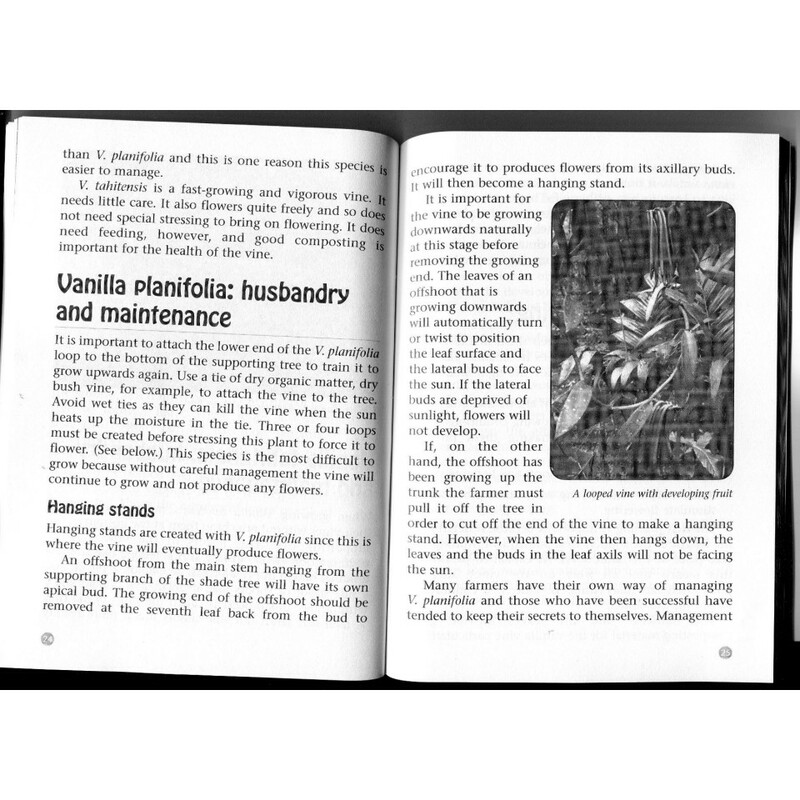 He grows vanilla in East Sepik. 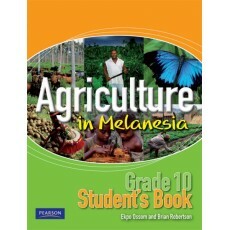 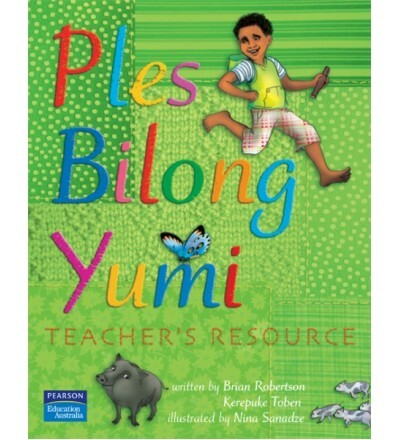 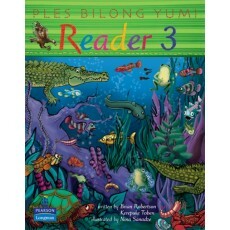 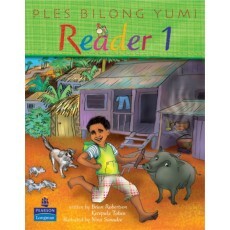 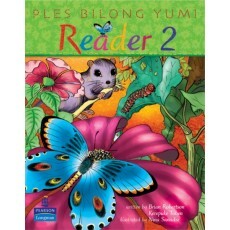 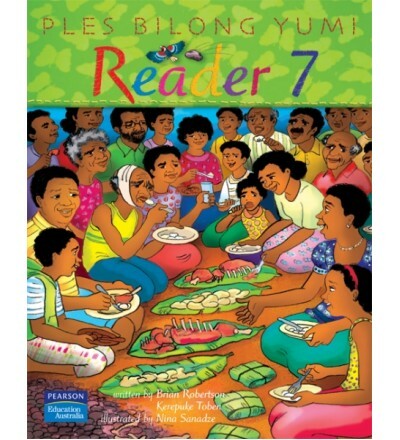 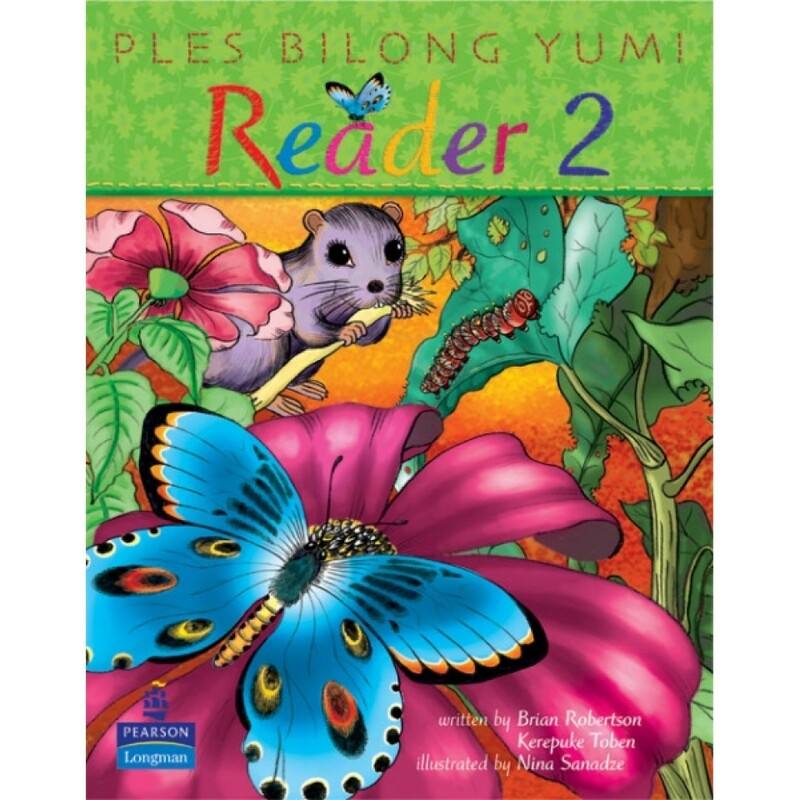 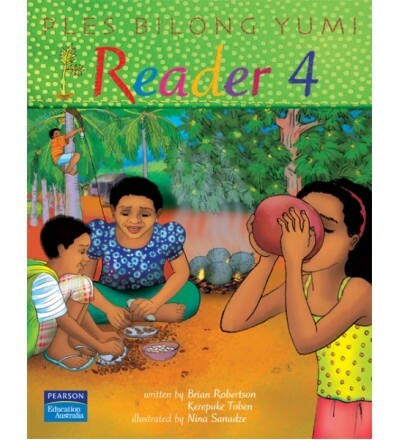 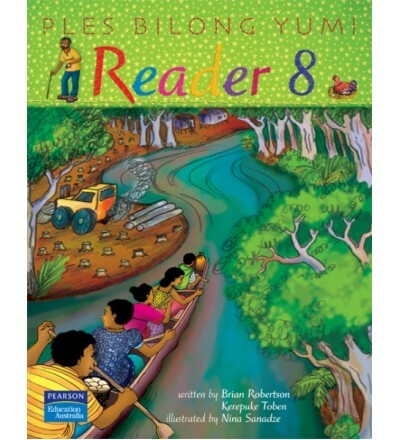 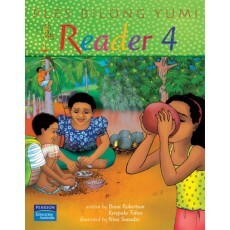 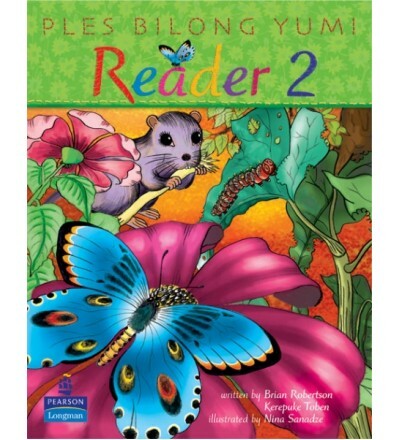 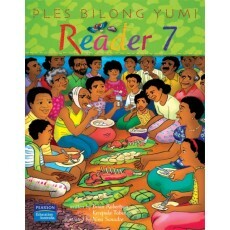 This book also explains the biology of the vanilla plant and the different species that are grown in PNG. 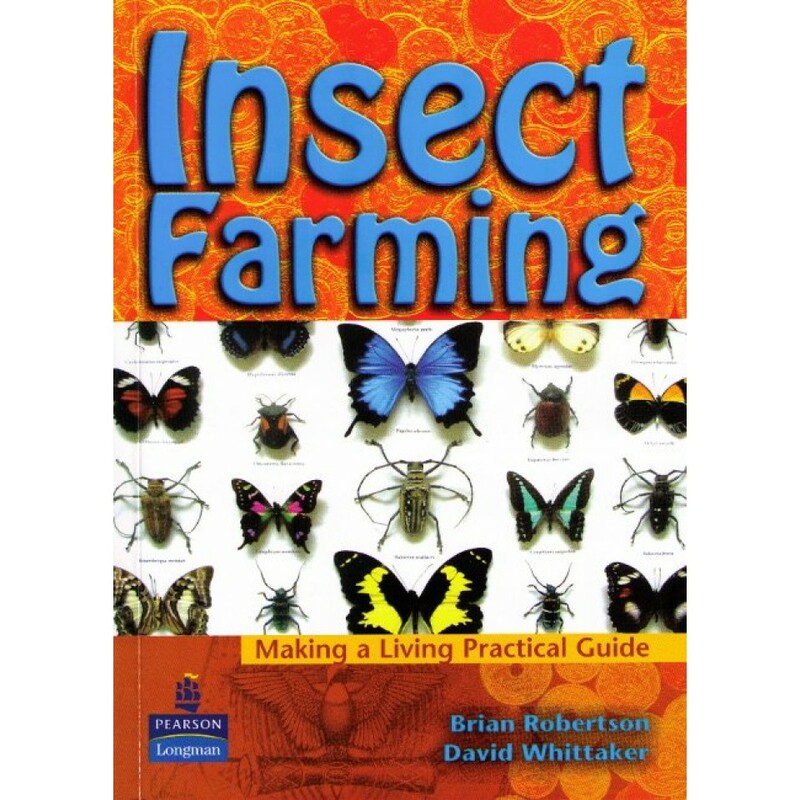 It can be grown in many places in the highlands and lowlands but does need good rainfall over about 10 months of the year. 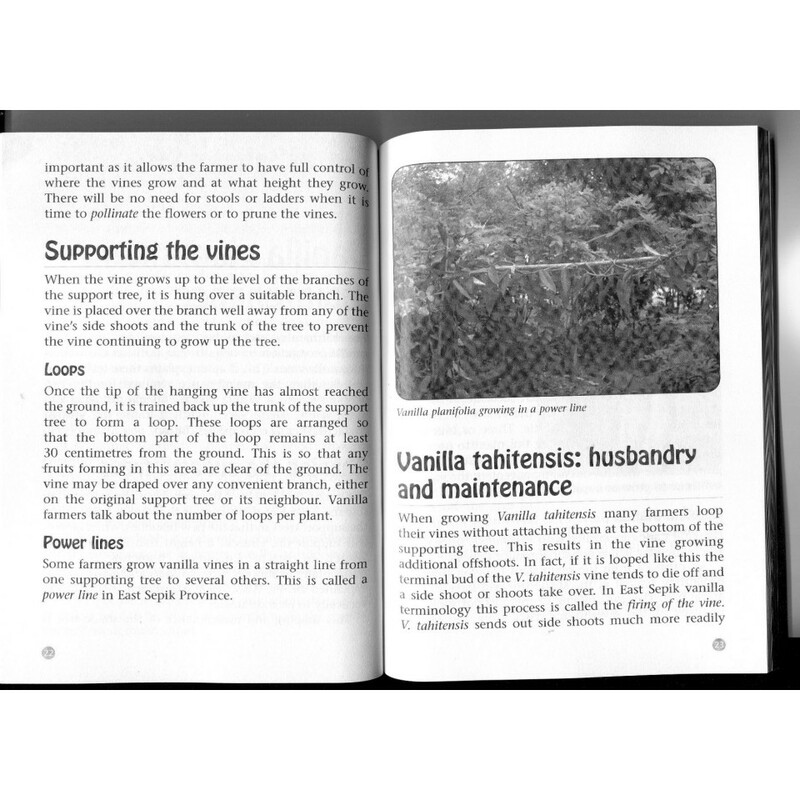 Curing vanilla pods takes great skill and care. 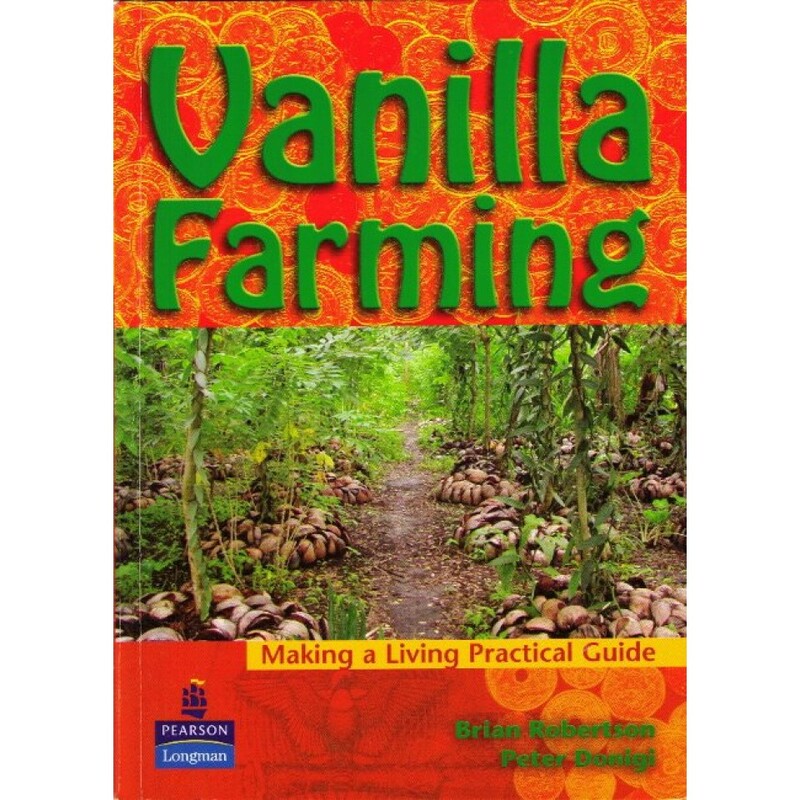 It is very well explained in this book and there is no reason why anyone should not be able to produce export quality vanilla pods to sell for a very good price. 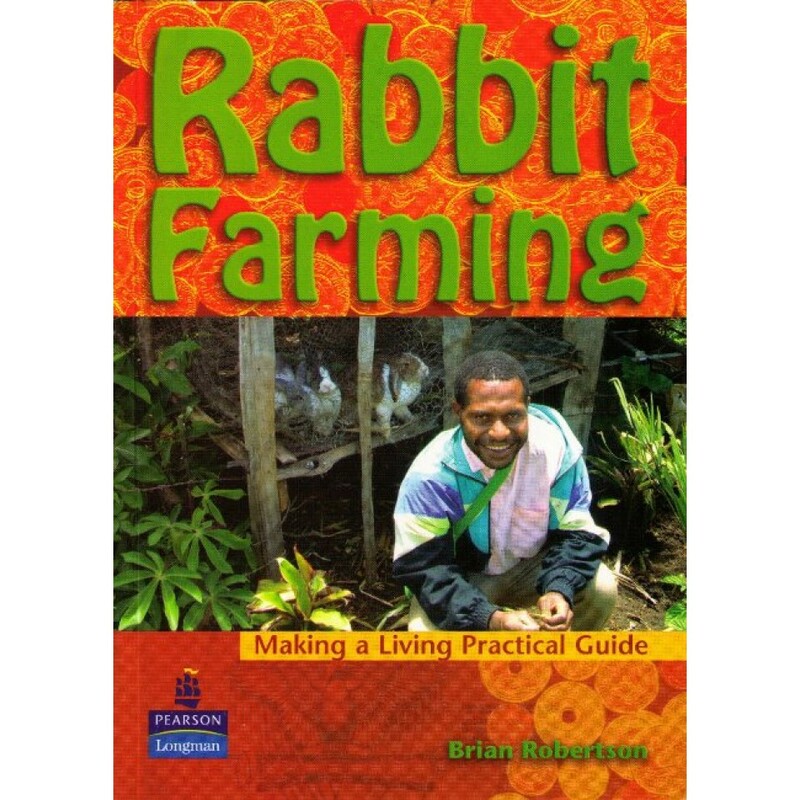 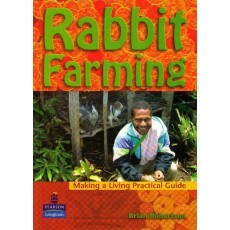 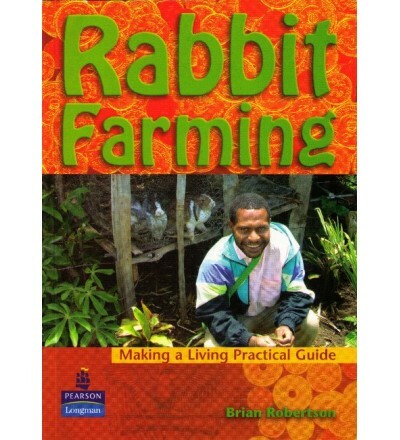 Brian Robertson, co-author of Vanilla Farming. 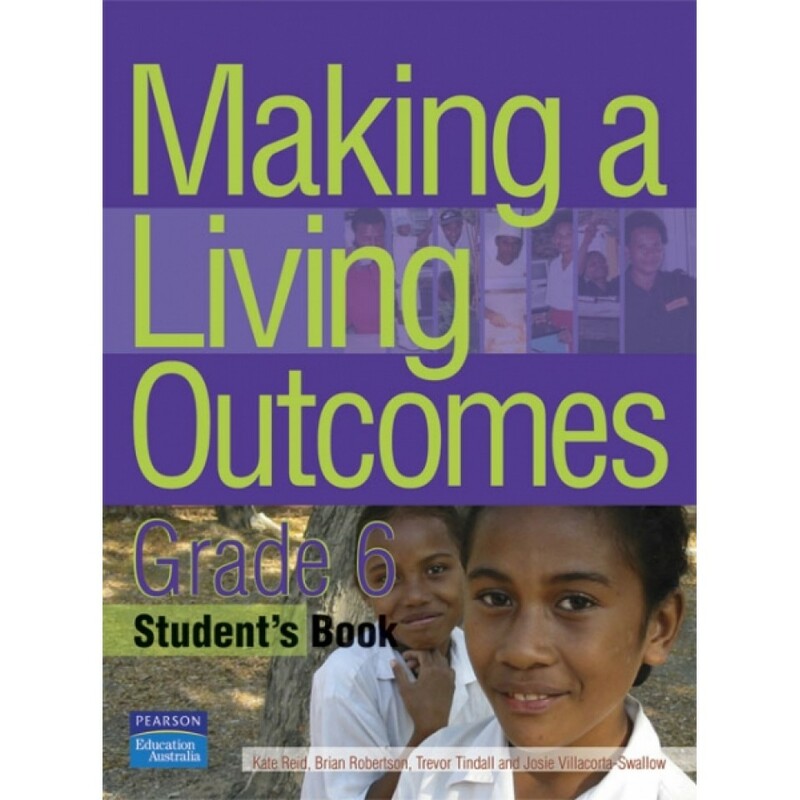 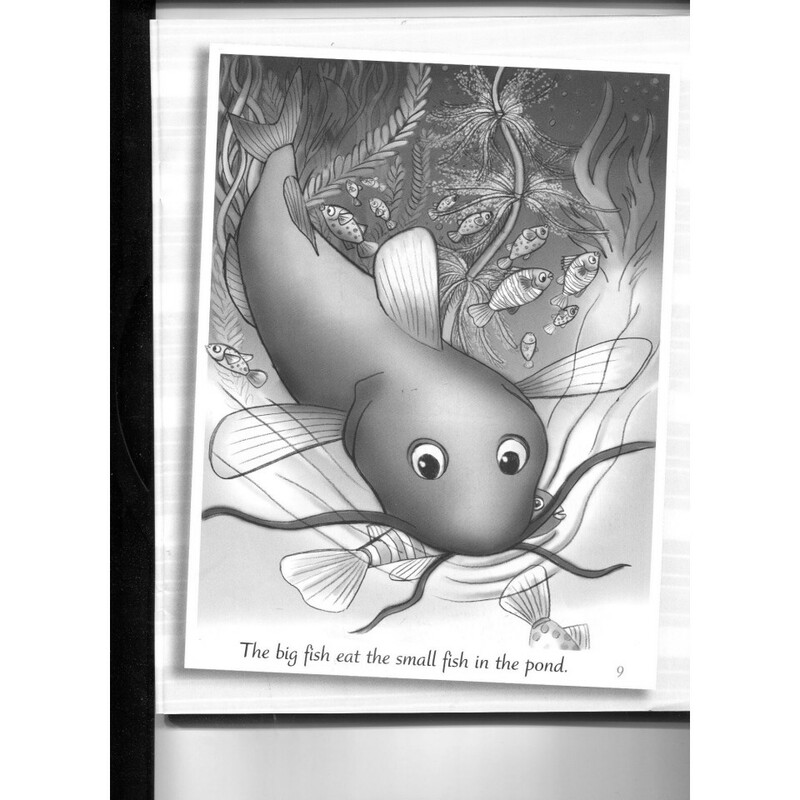 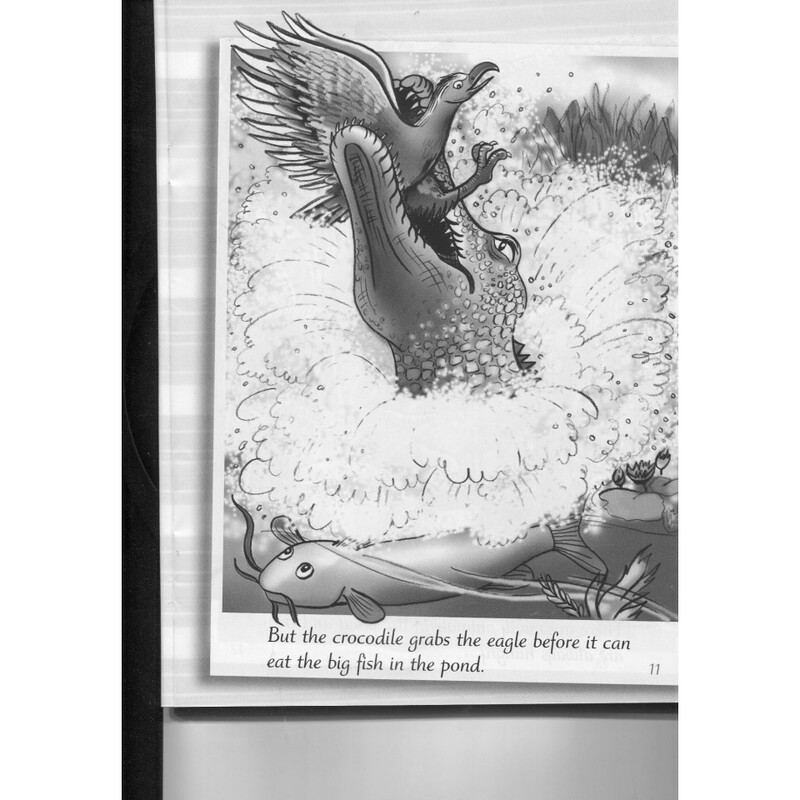 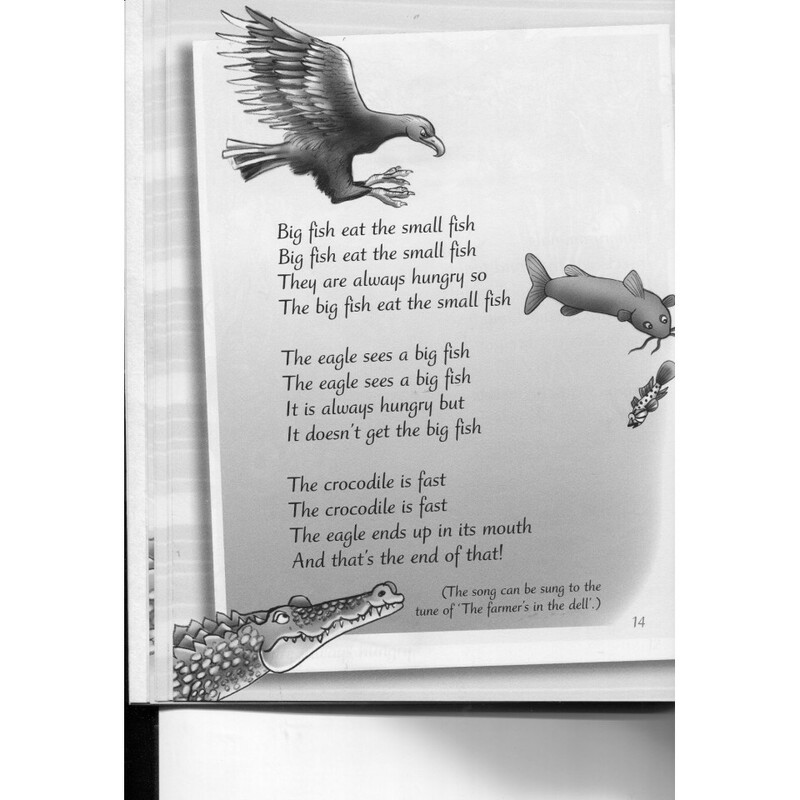 Outcomes—there are three or four outcomes listed for each story achievable by students through listening to or reading the story and by participating in associated learning activities. 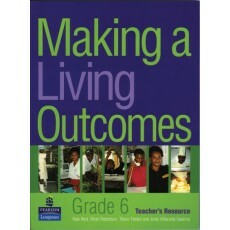 A table is also provided referring to the syllabus outcomes. 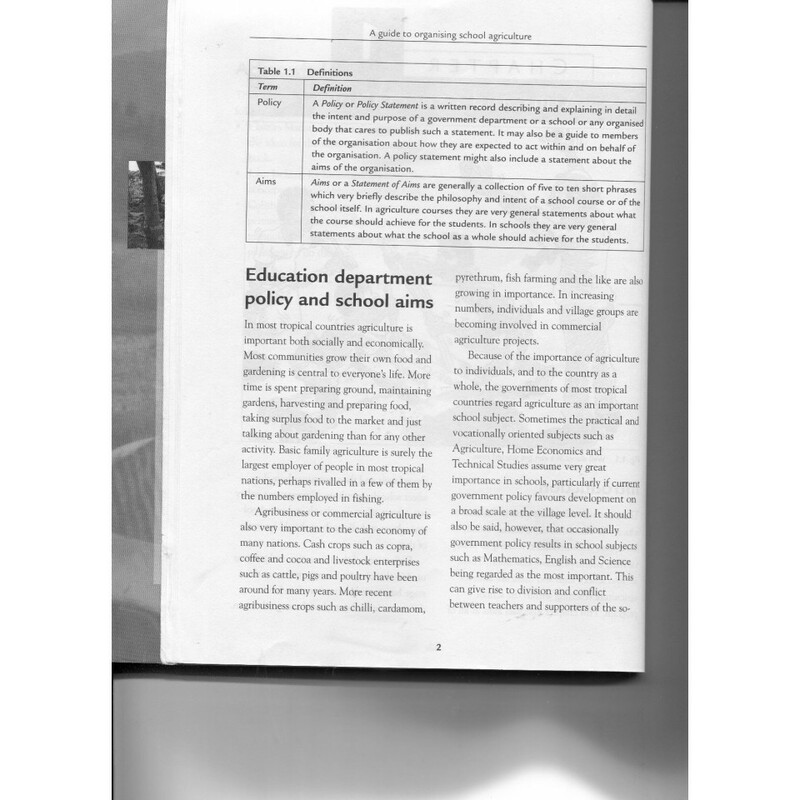 Technical information—this is scientific or subject specific information relating to the subject matter of the story about which students might ask questions. 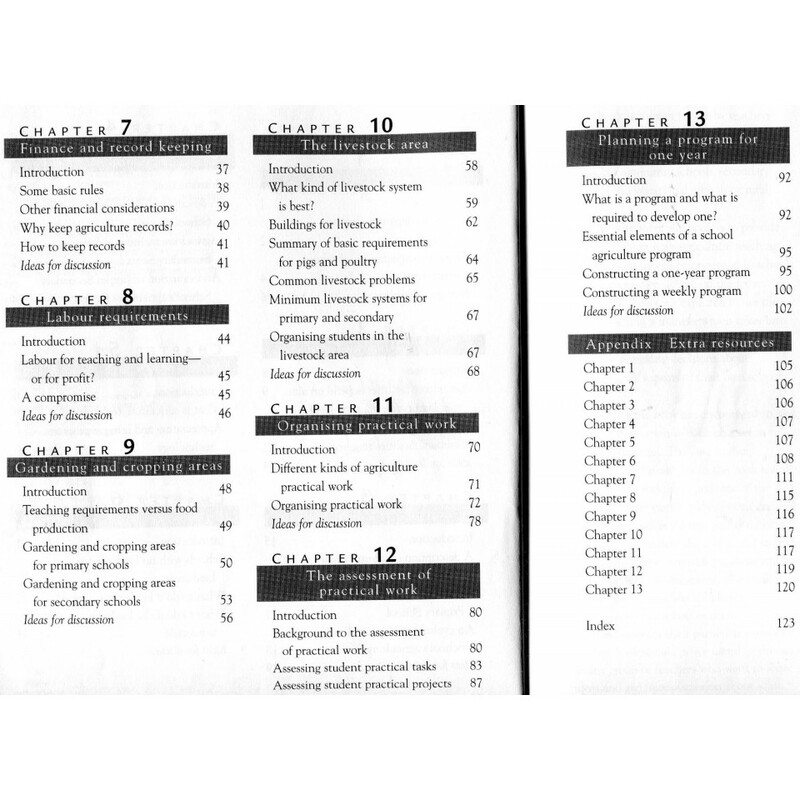 Discussion questions—these are questions around which the teacher might structure talking, writing or other learning activities. 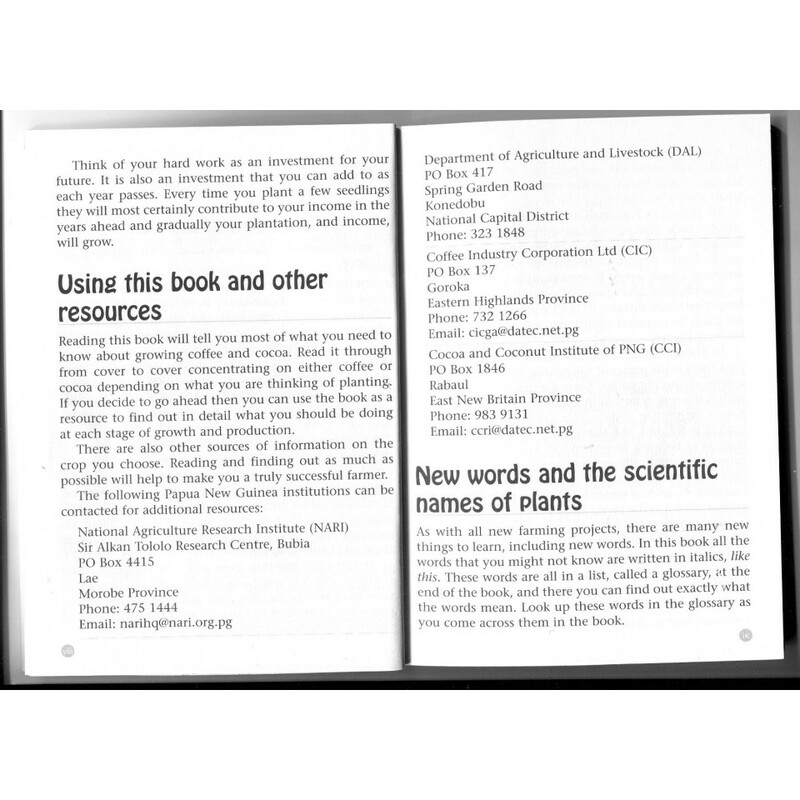 Important words—these are the technical or unusual words mentioned in the student book or in this book to which teacher may (or may not) wish to draw students’ attention. 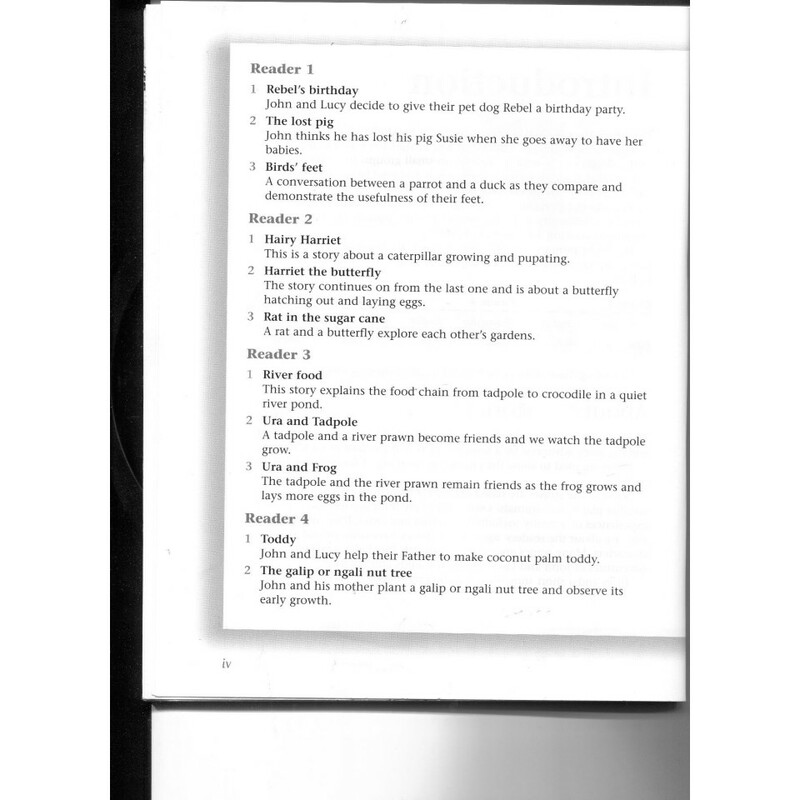 Activities—these are suggested student activities connected to the story that will assist students achieve story outcomes and help them work towards achieving syllabus outcomes. 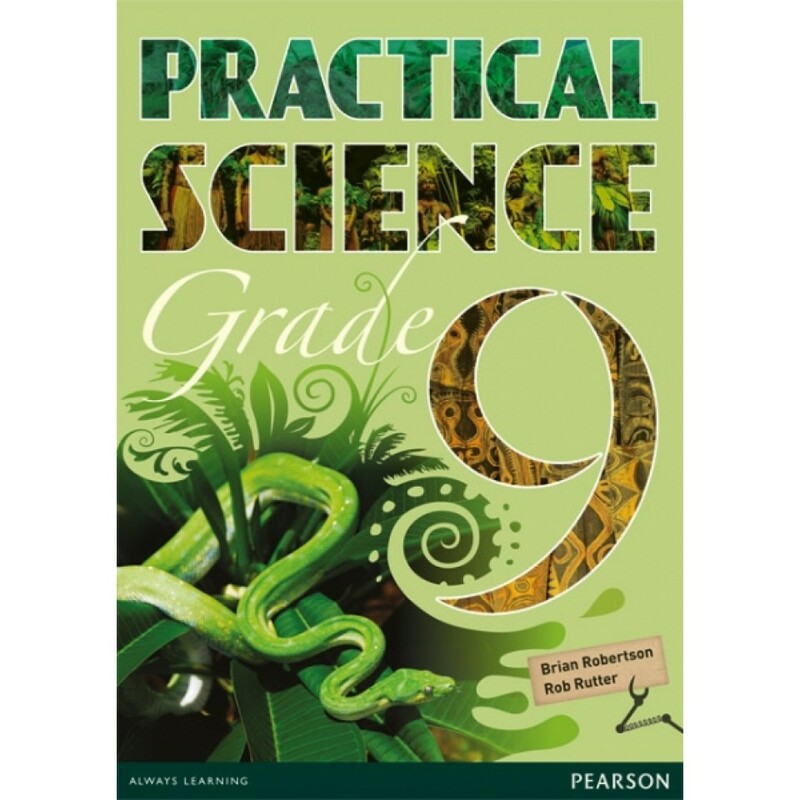 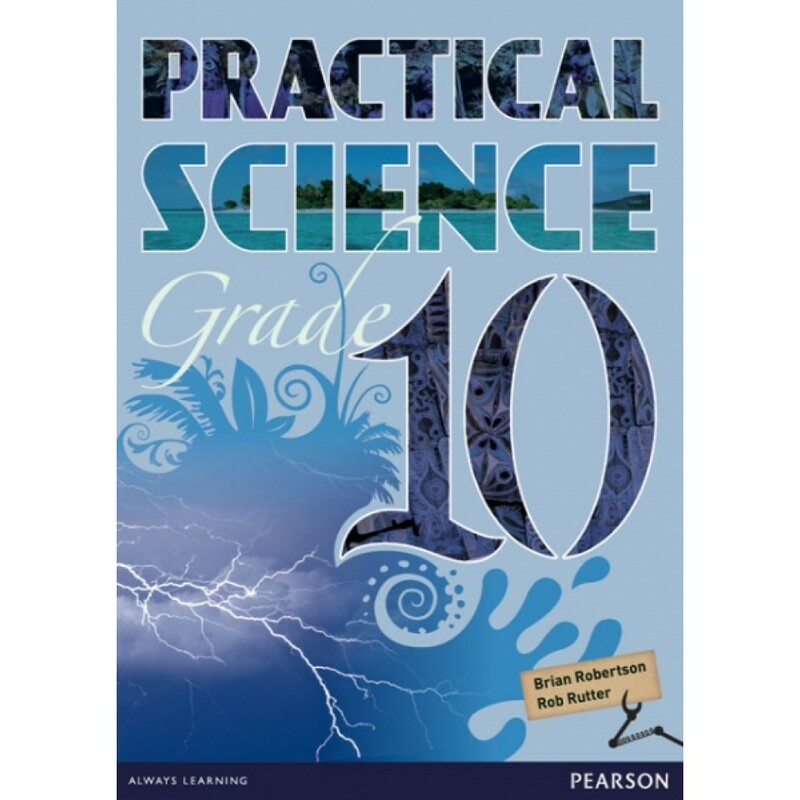 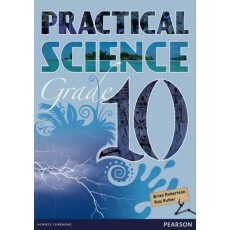 Practical Science Grade 9 is an exciting new science course for Lower Secondary. 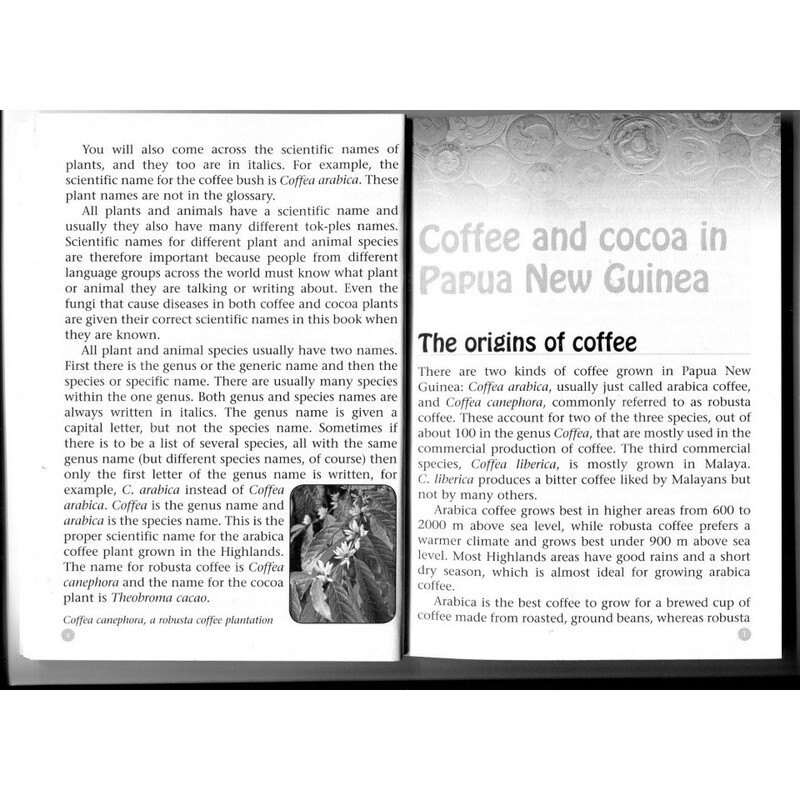 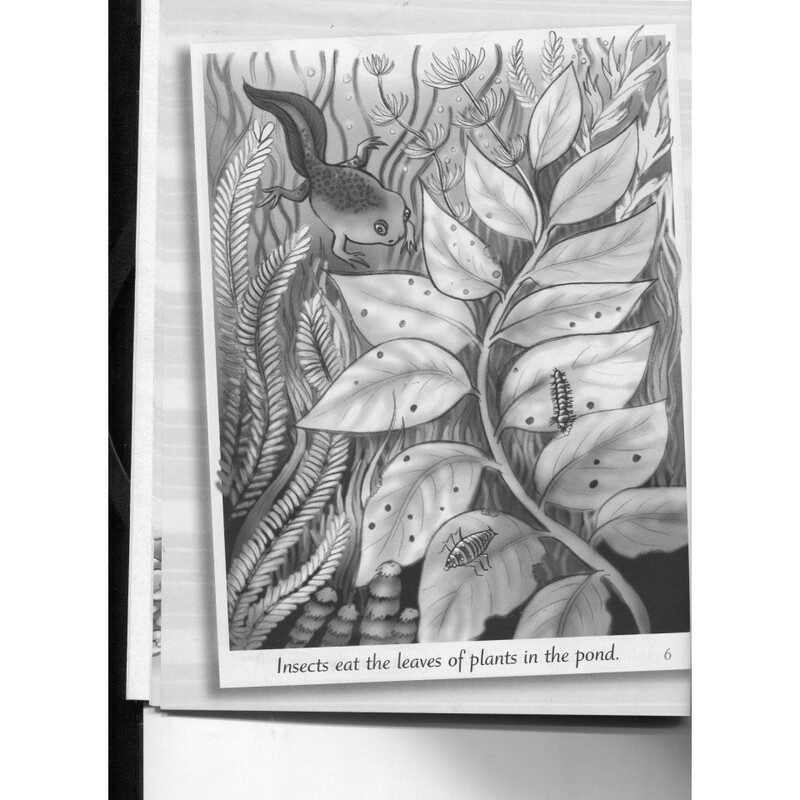 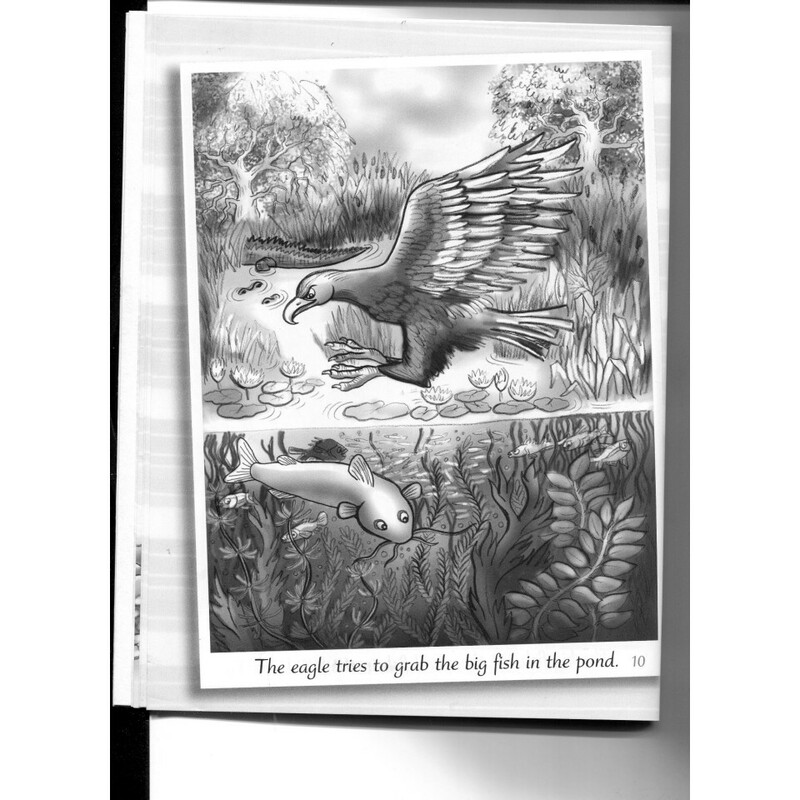 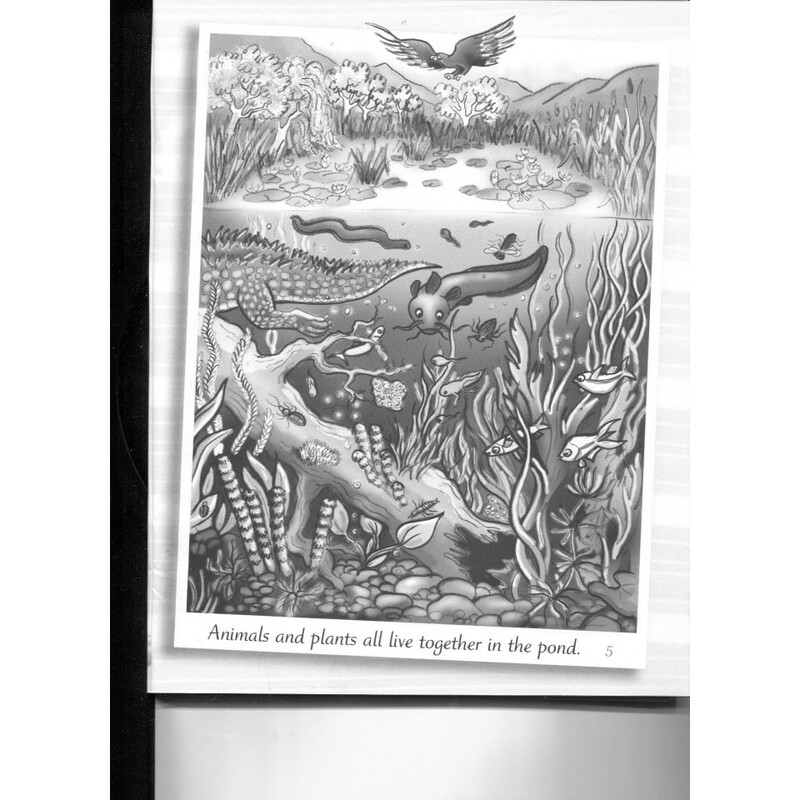 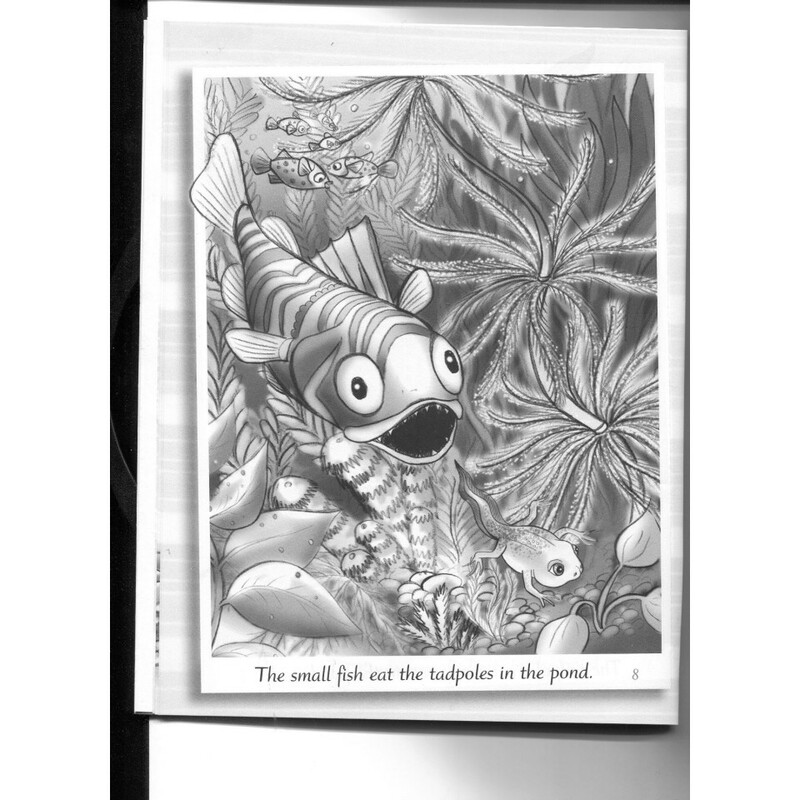 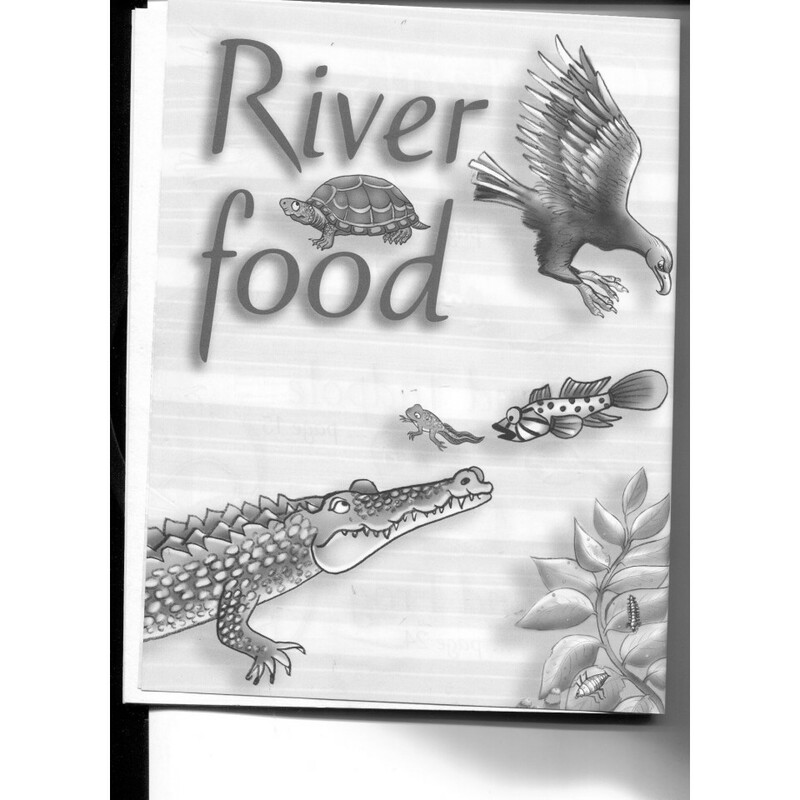 The books are structured simply, and feature a wealth of full-colour photographs, diagrams and illustrations which will engage students and help bring science to life. 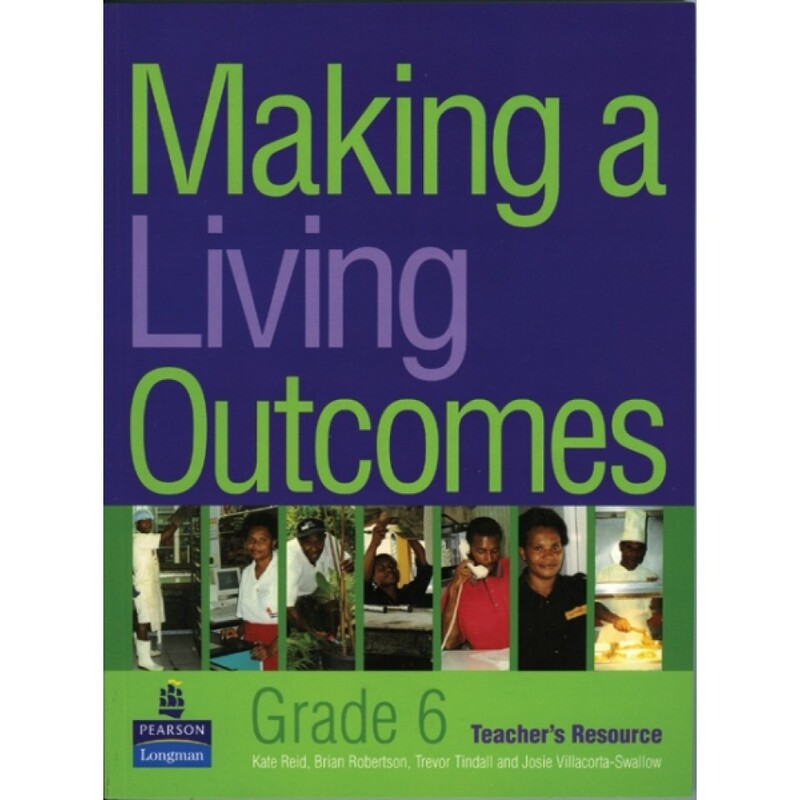 Each unit states the outcomes as detailed in the syllabus and takes account of the skills, attitudes and values required. 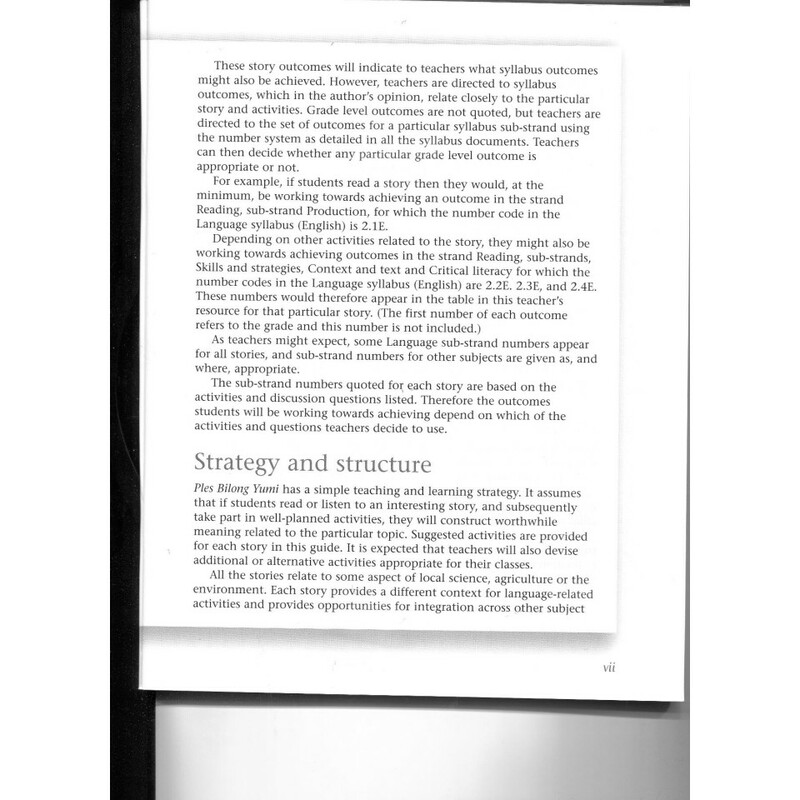 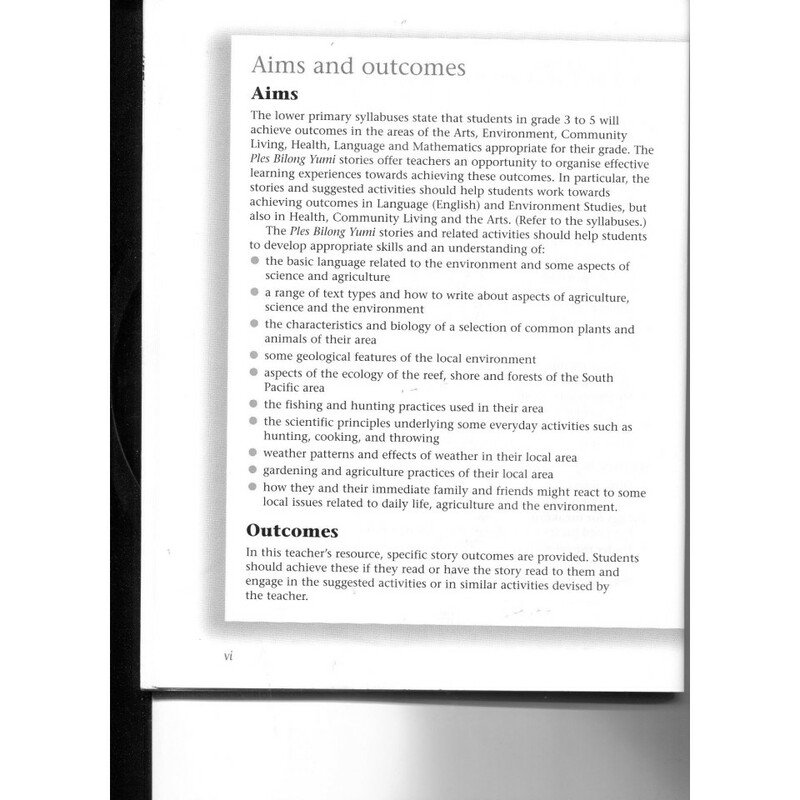 At the conclusion of each topic is a summary of main ideas. 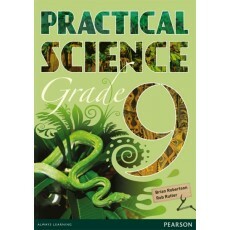 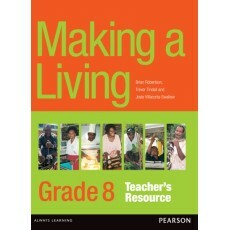 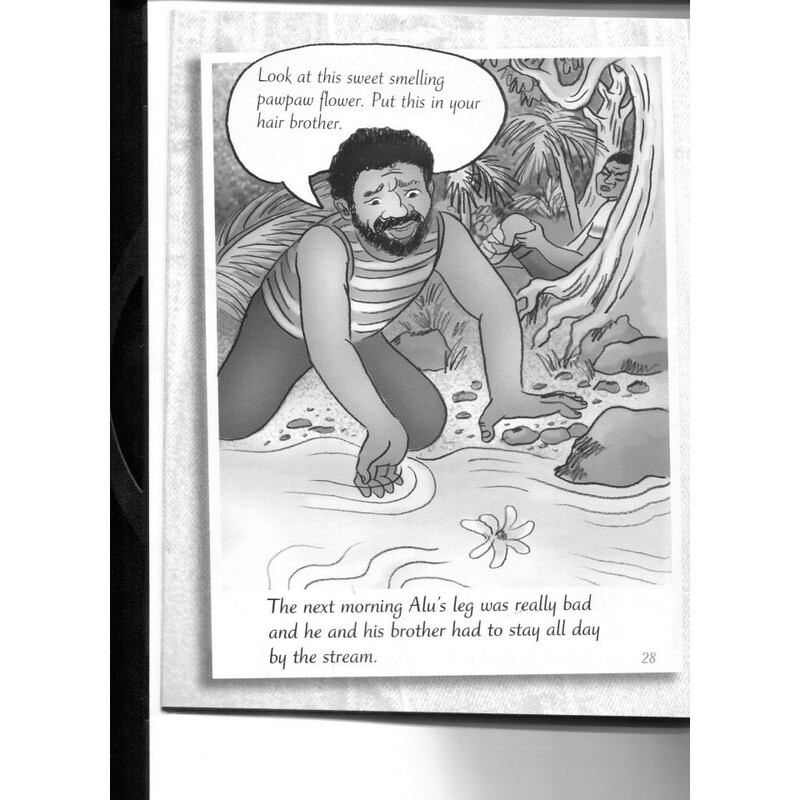 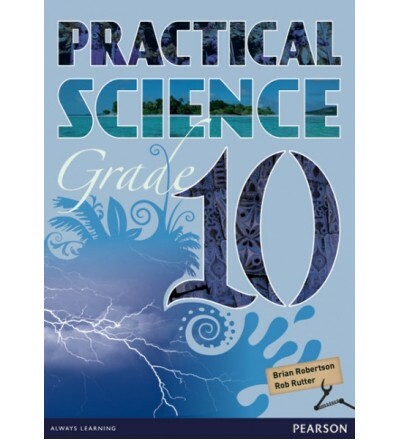 The Grade 9 book also includes a fascinating section showcasing real PNG scientists and their work at home and abroad.